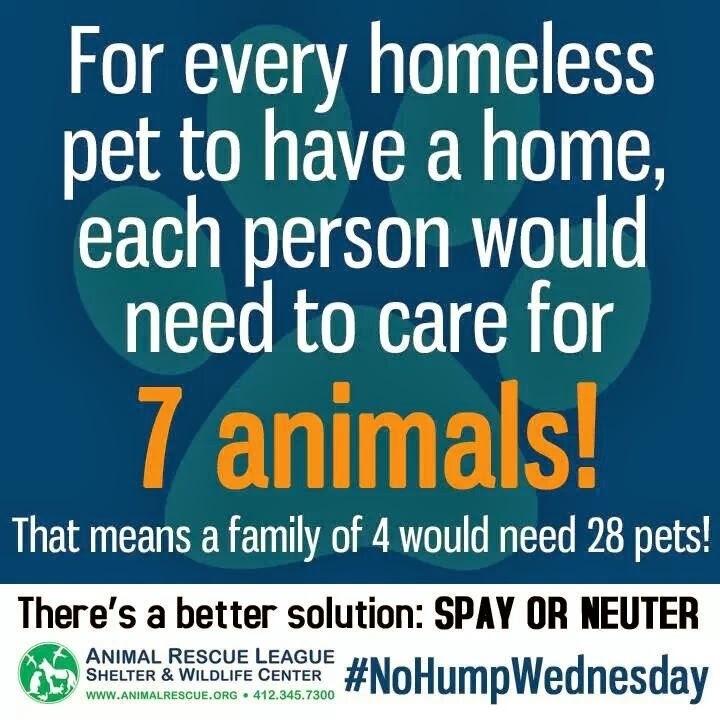 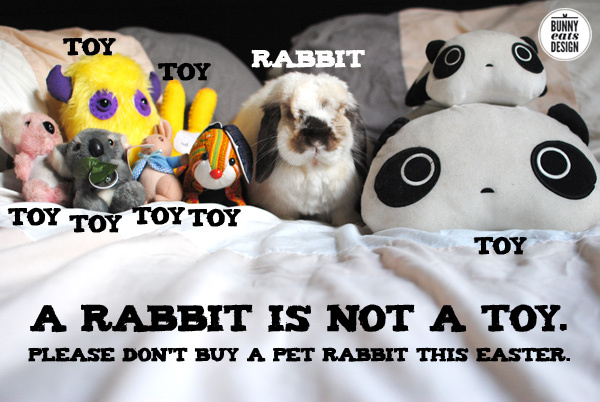 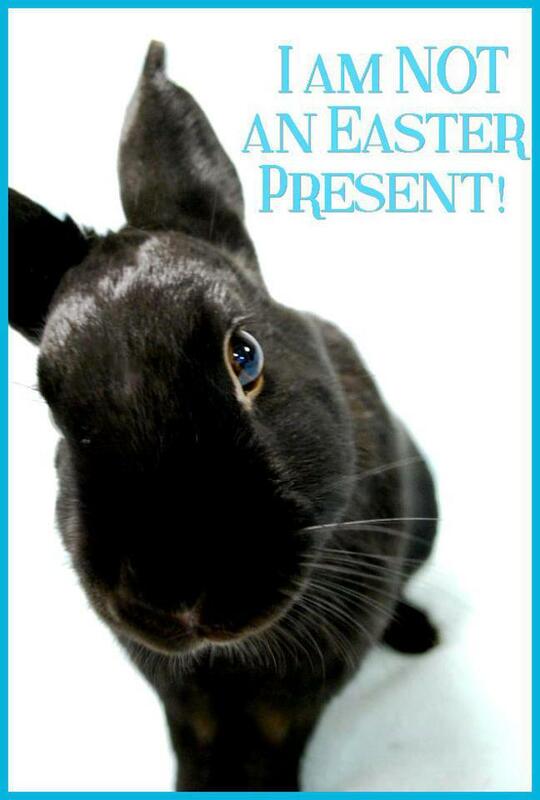 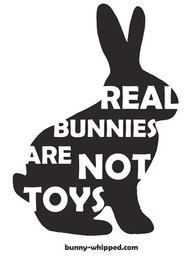 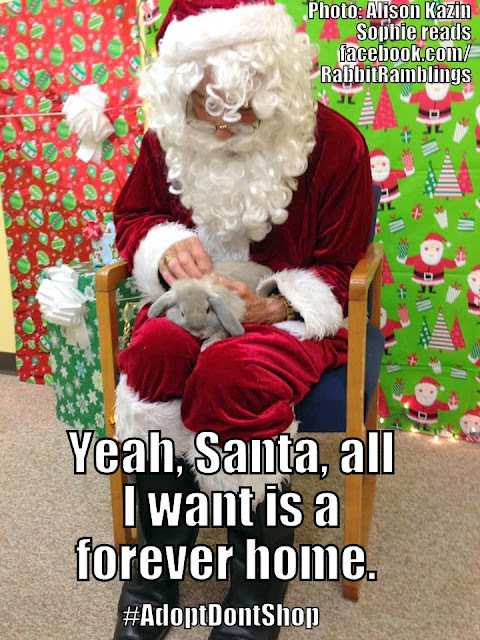 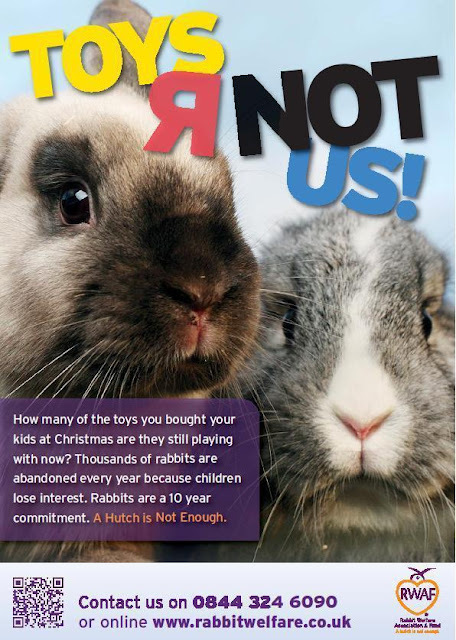 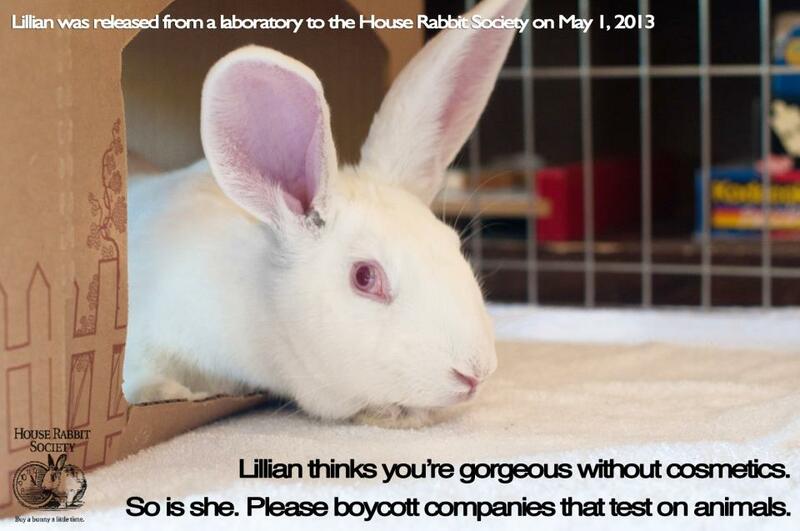 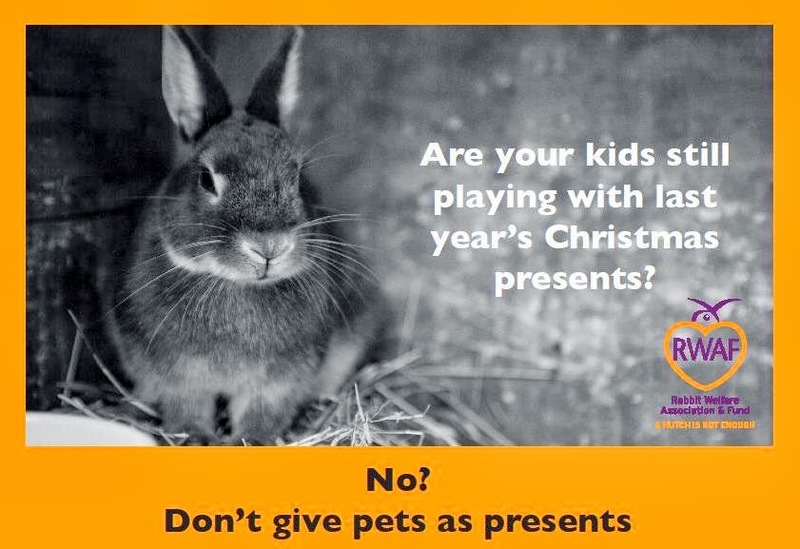 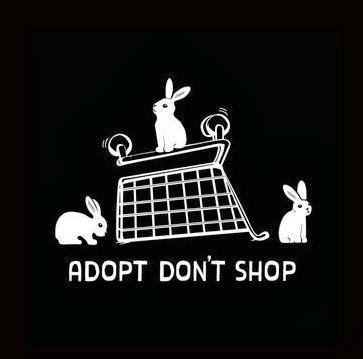 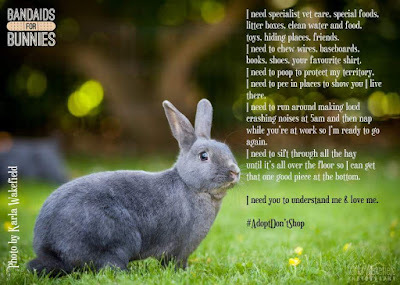 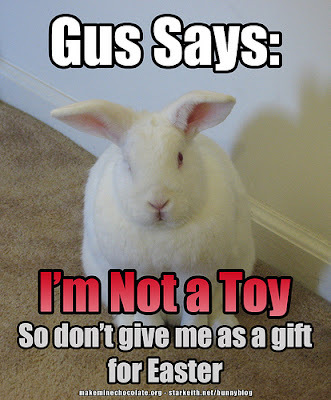 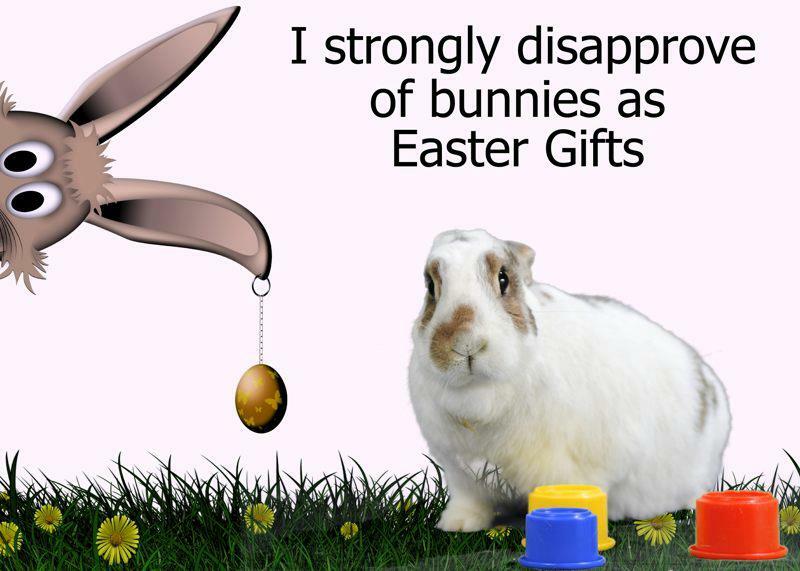 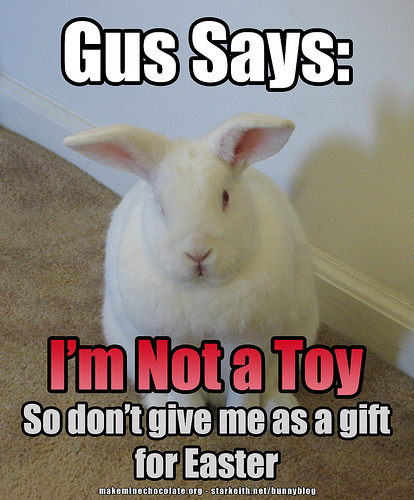 Whatever pet you want -- rabbit, cat, dog -- please don't shop - ADOPT! 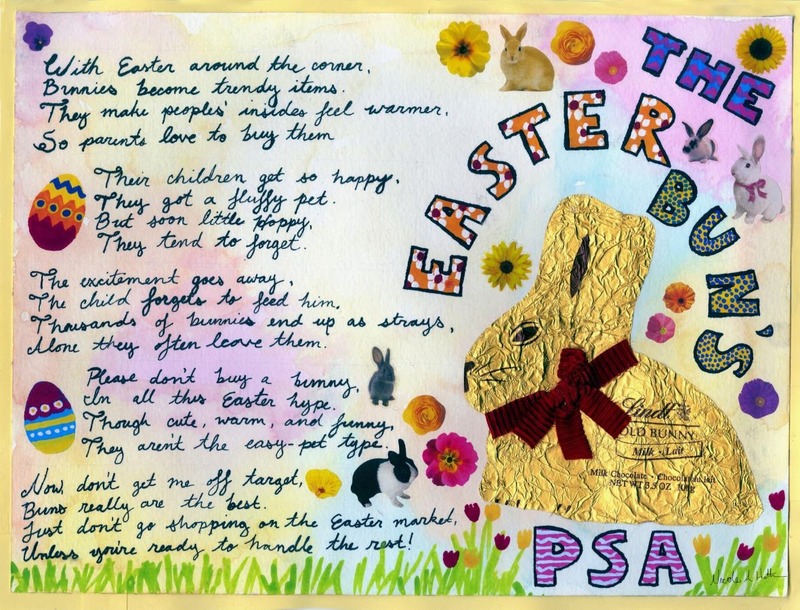 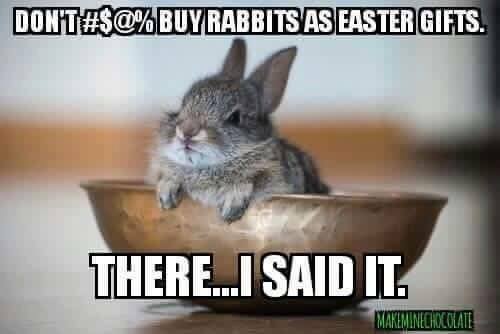 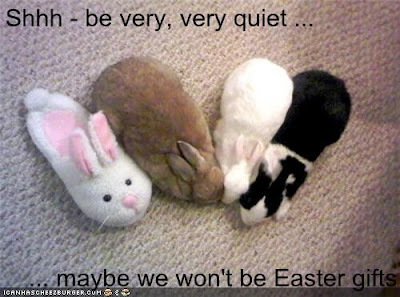 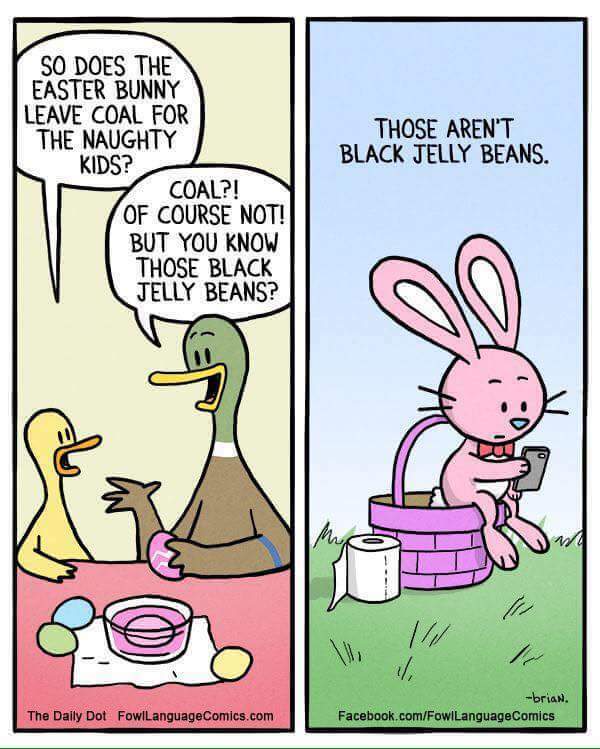 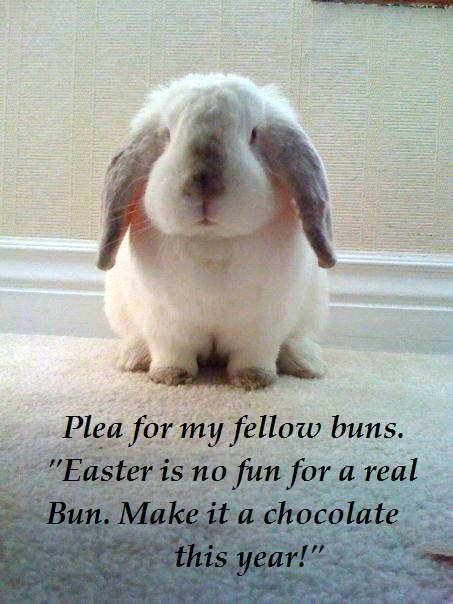 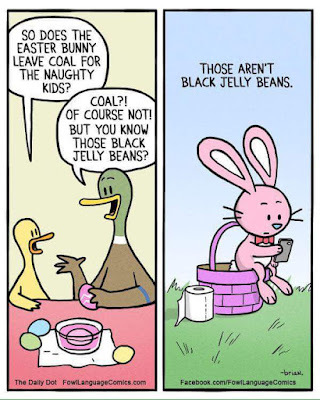 and should not be incarcerated, Officer, just because it's Easter. 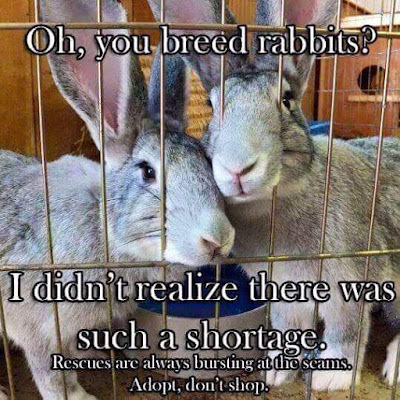 The rest -- take 'em away! 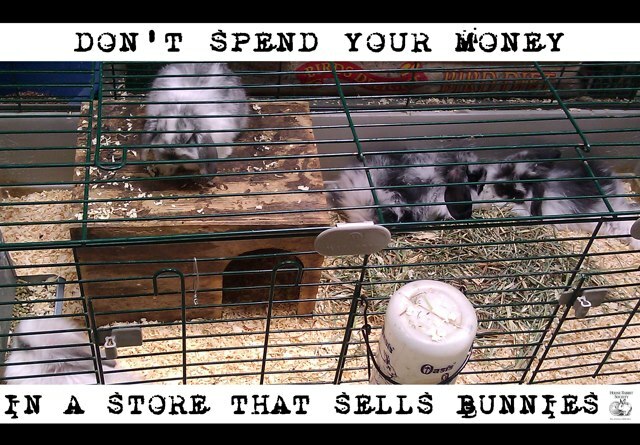 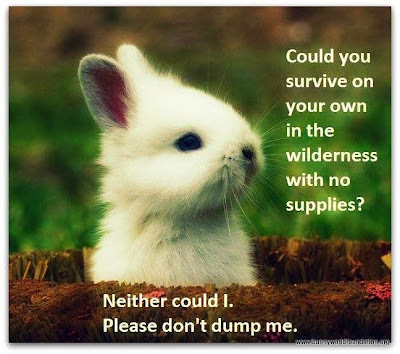 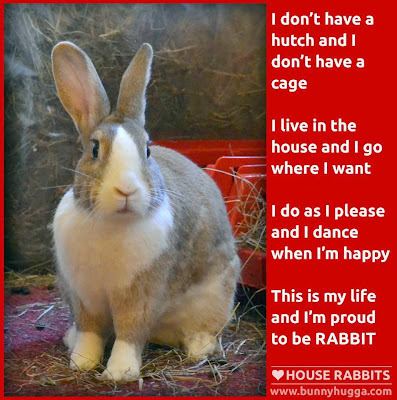 BudgetBunny has a D-I-Y video on building a rabbit habitat here. 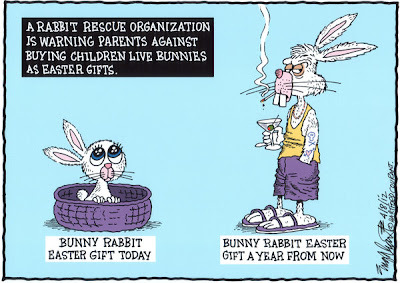 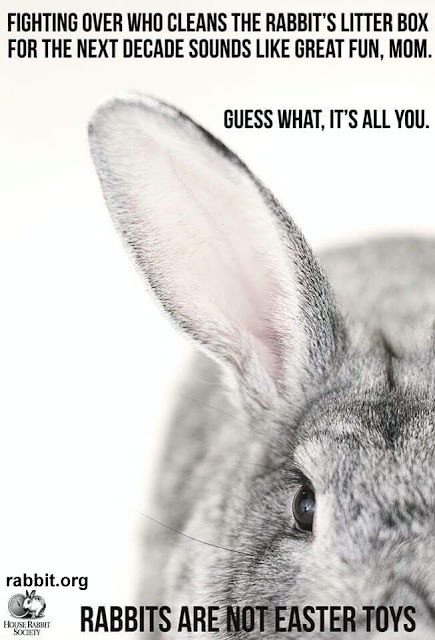 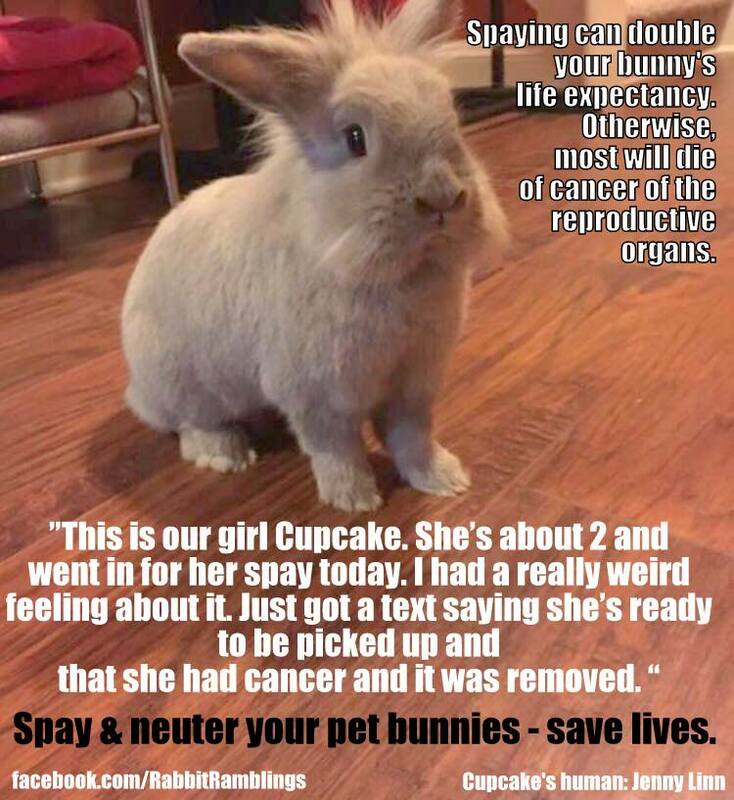 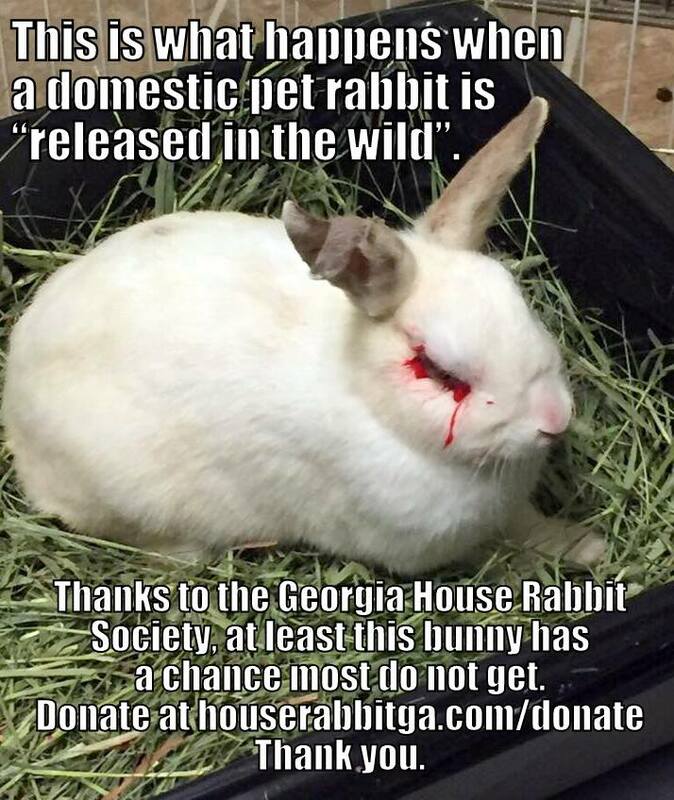 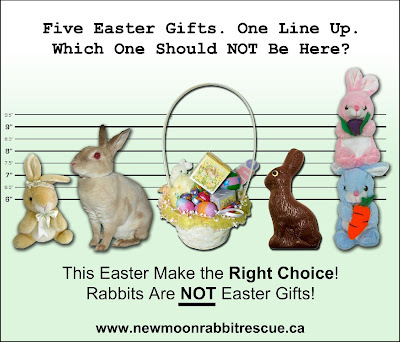 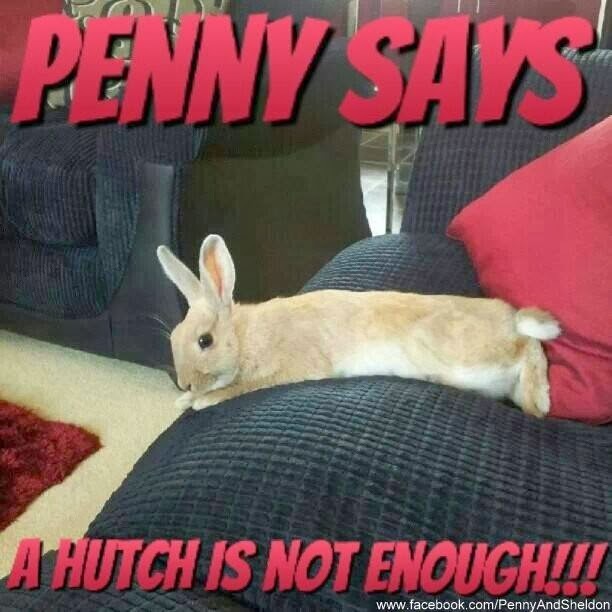 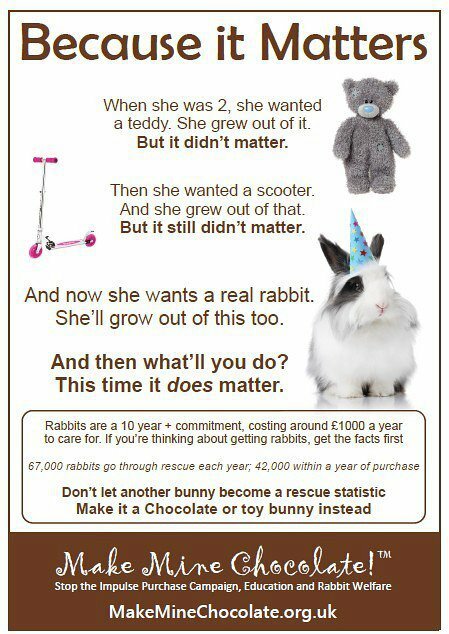 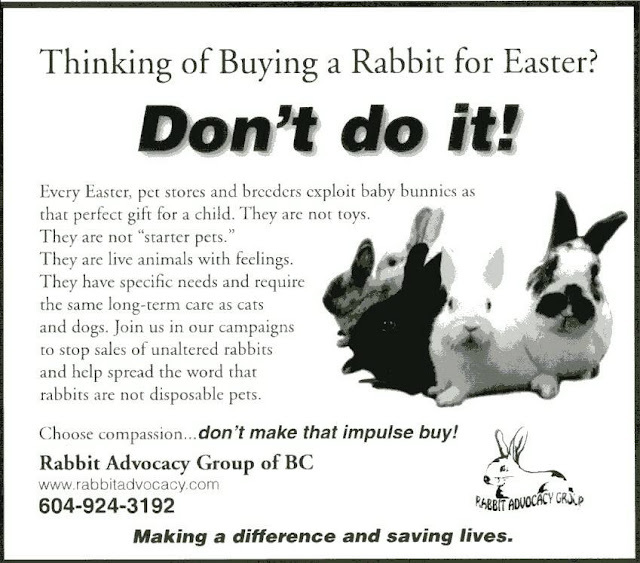 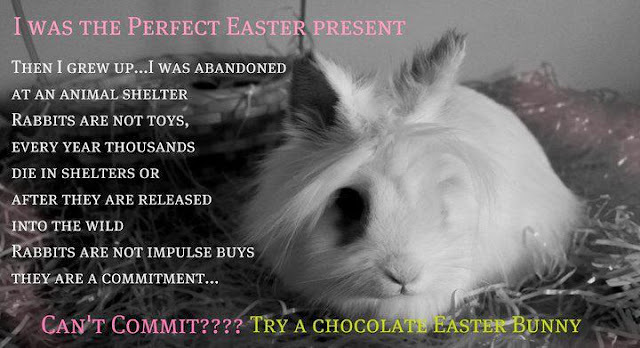 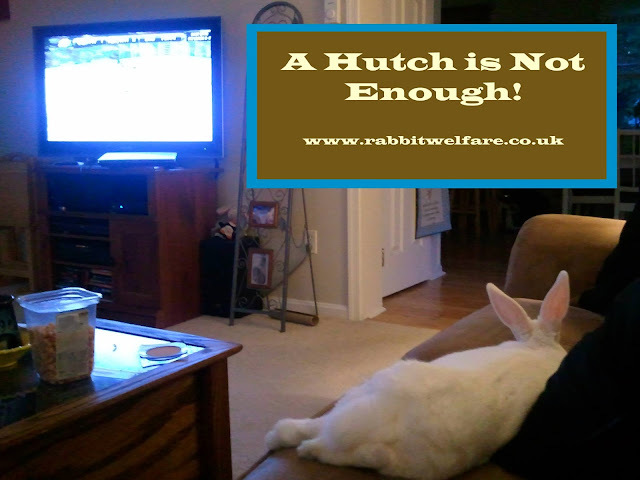 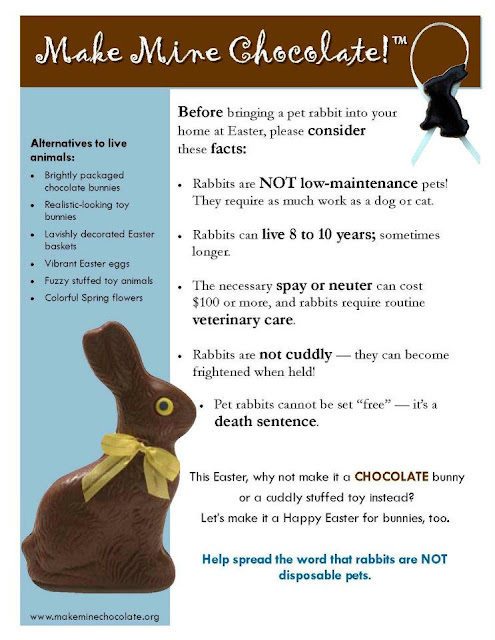 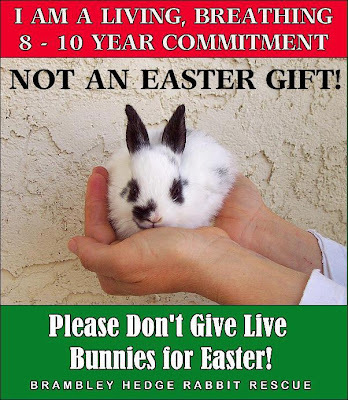 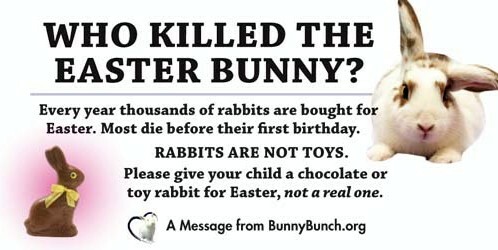 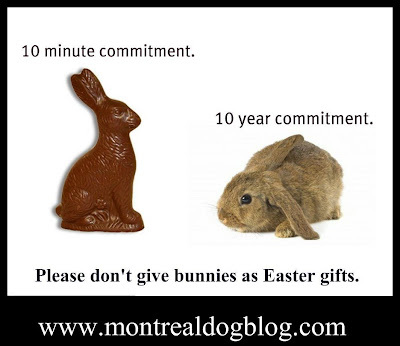 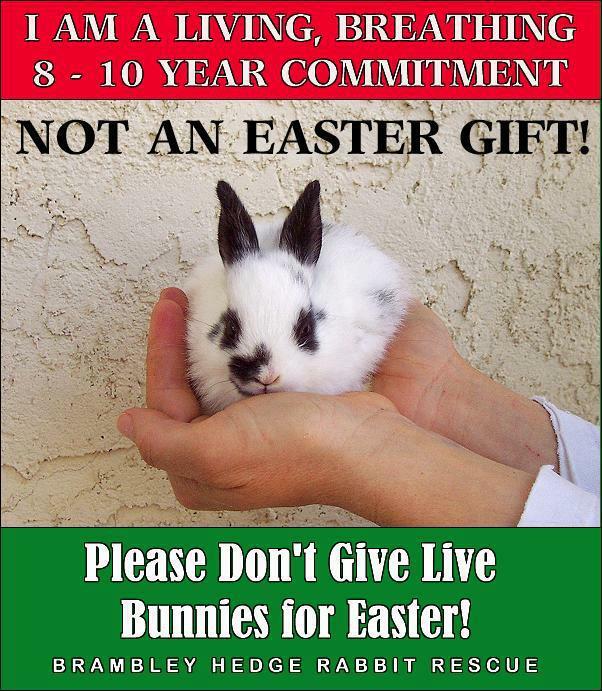 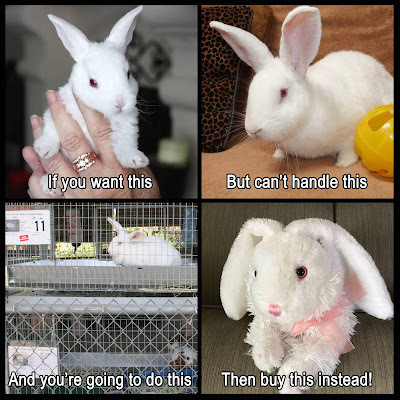 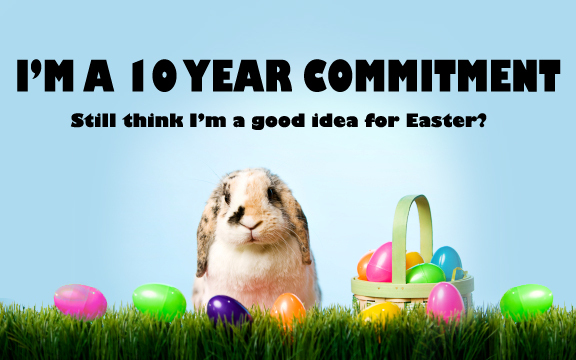 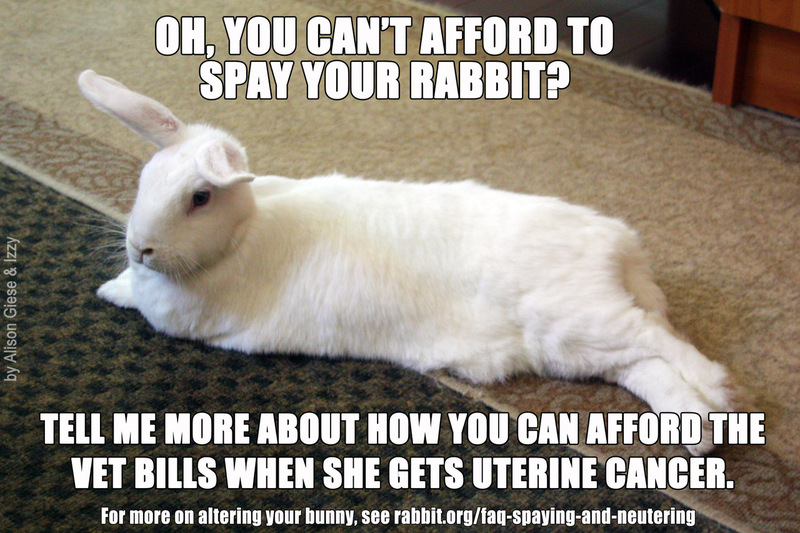 Don't wait - your bunny could die (painfully) in less than 24 hours. 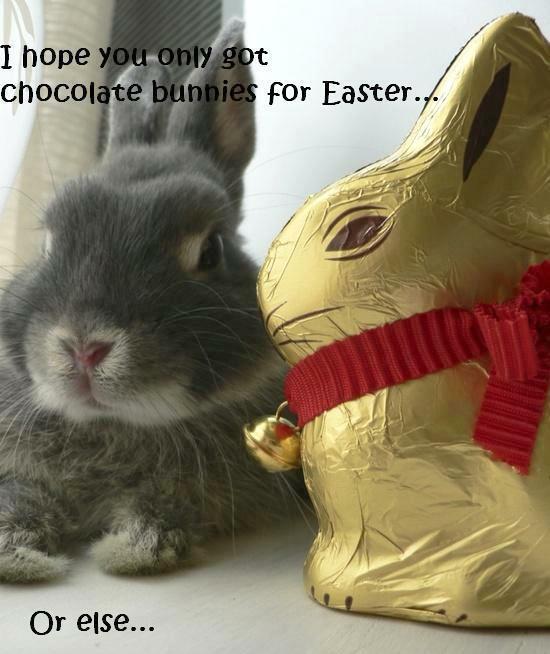 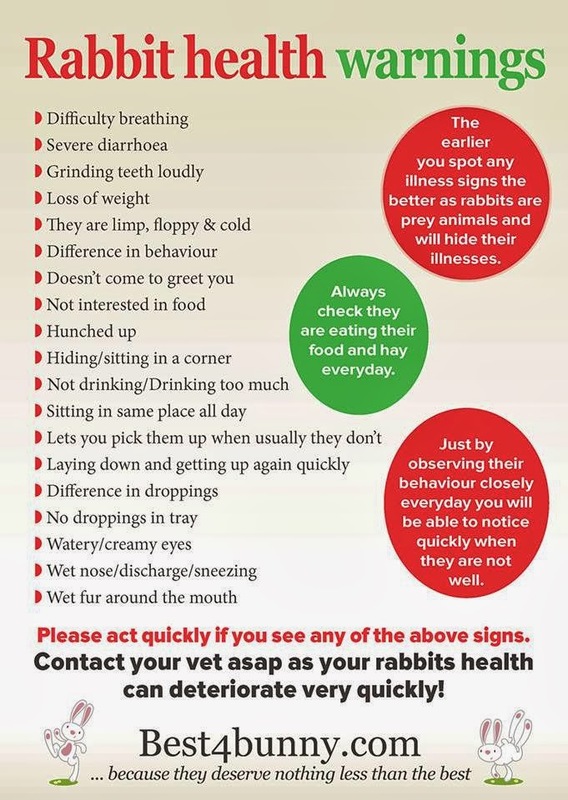 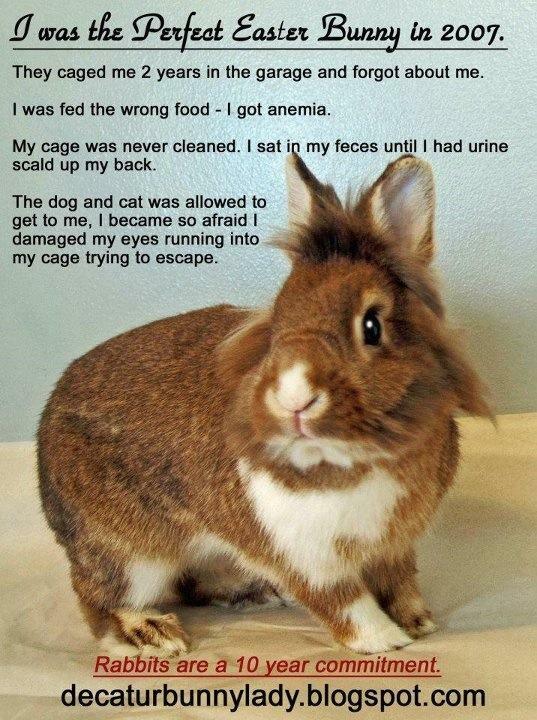 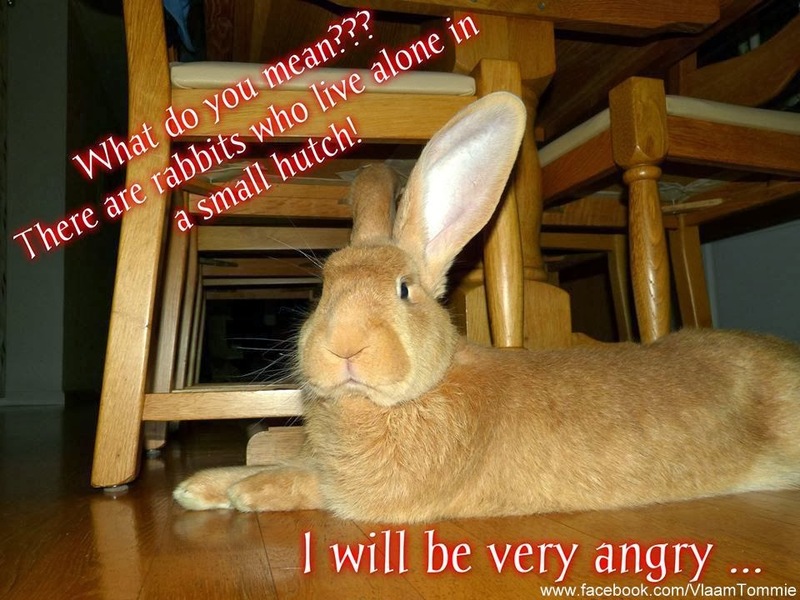 Get him or her to a rabbit-savvy vet ASAP. 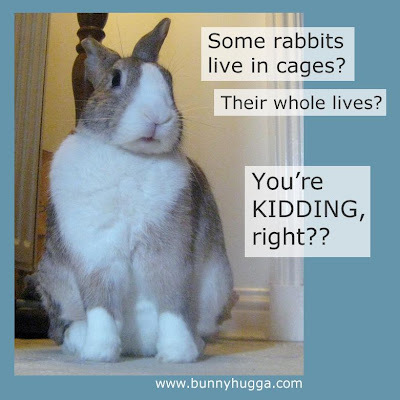 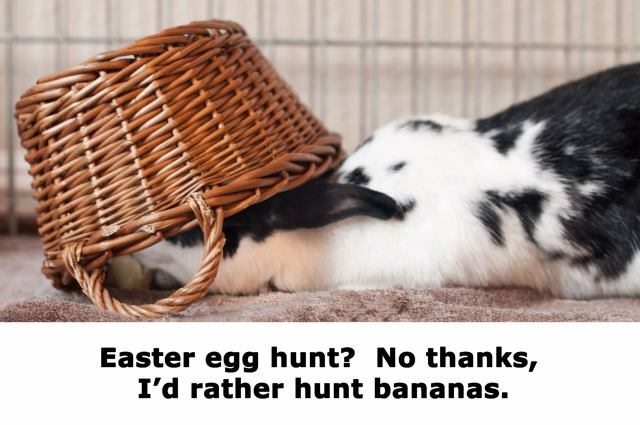 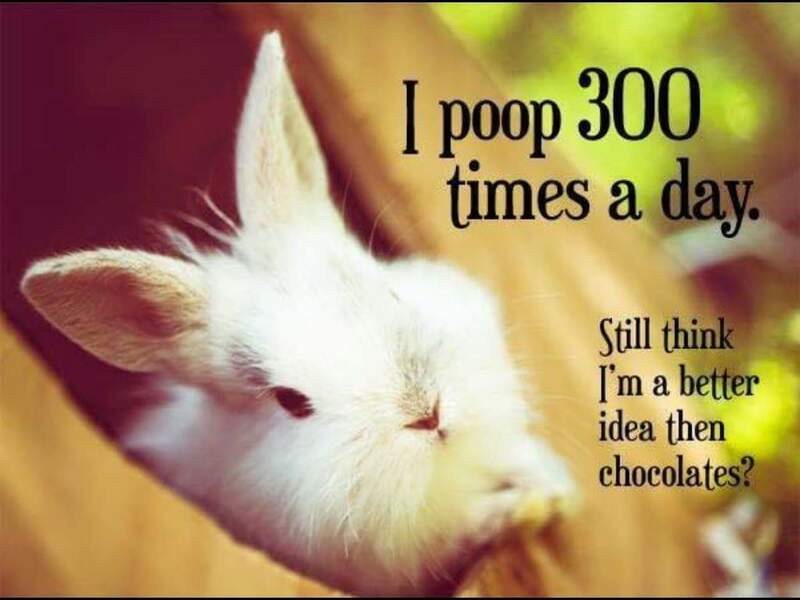 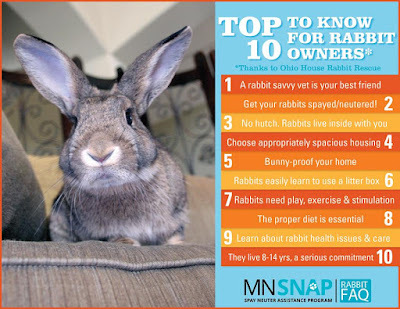 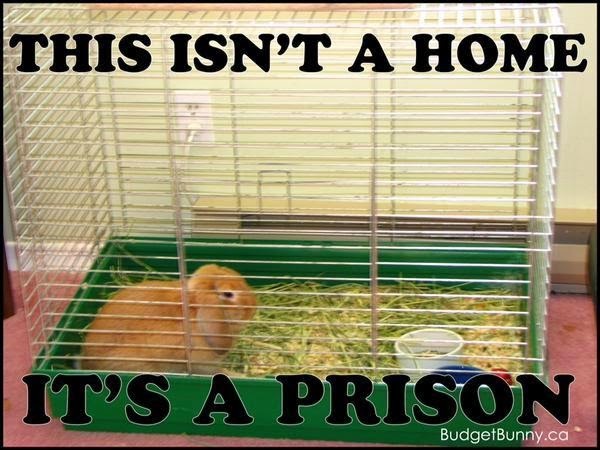 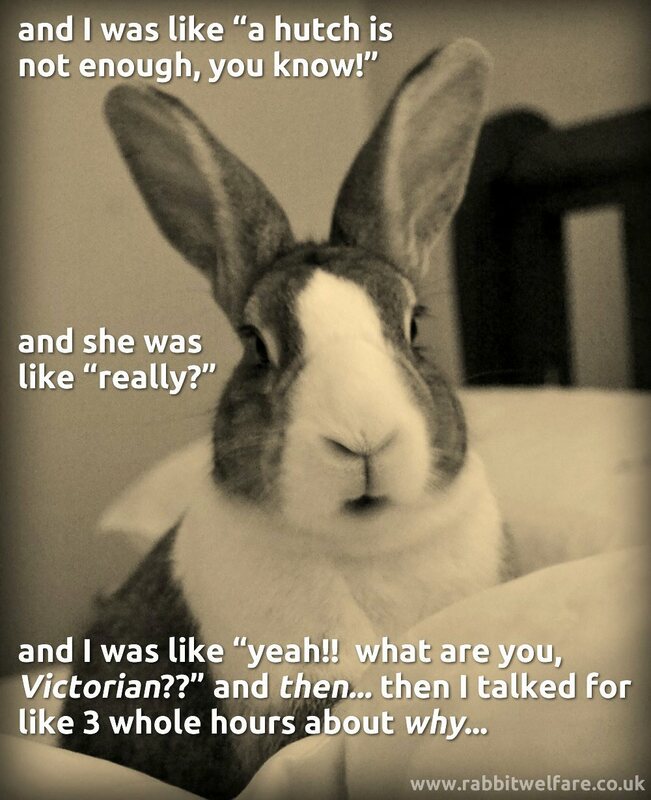 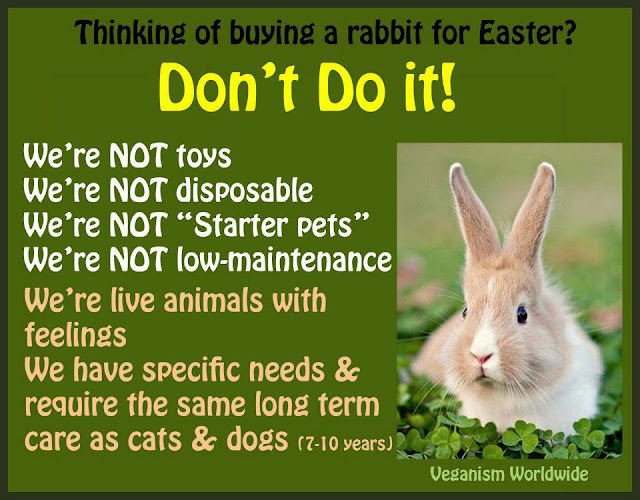 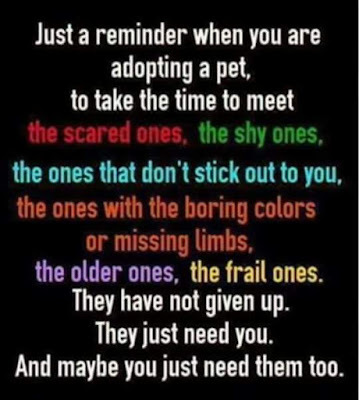 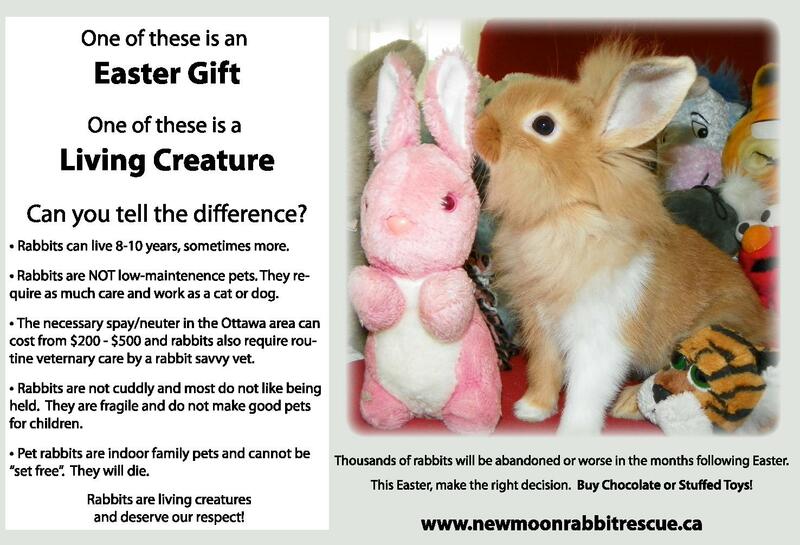 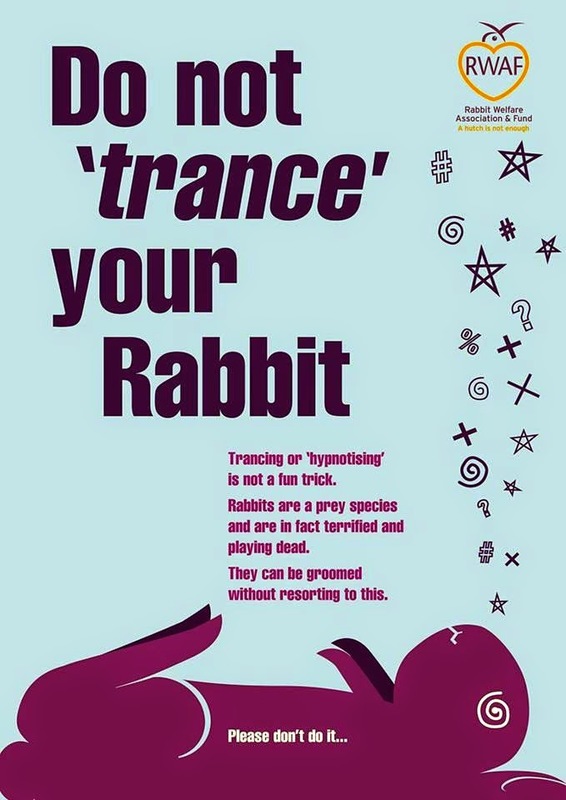 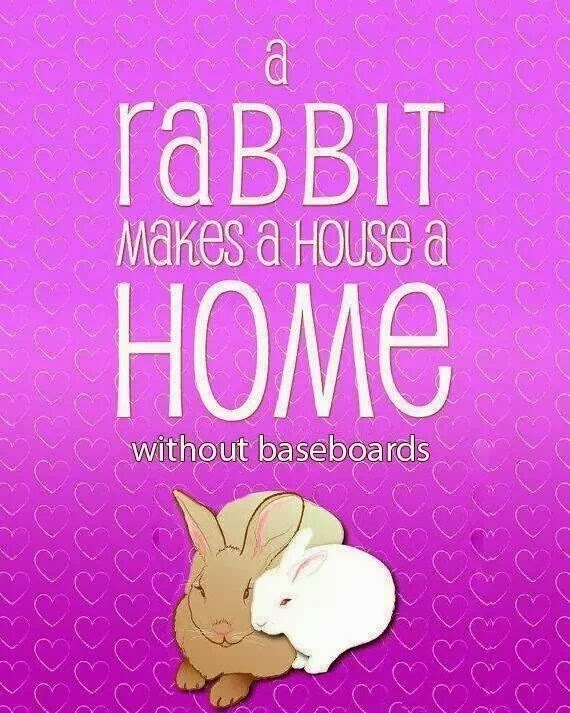 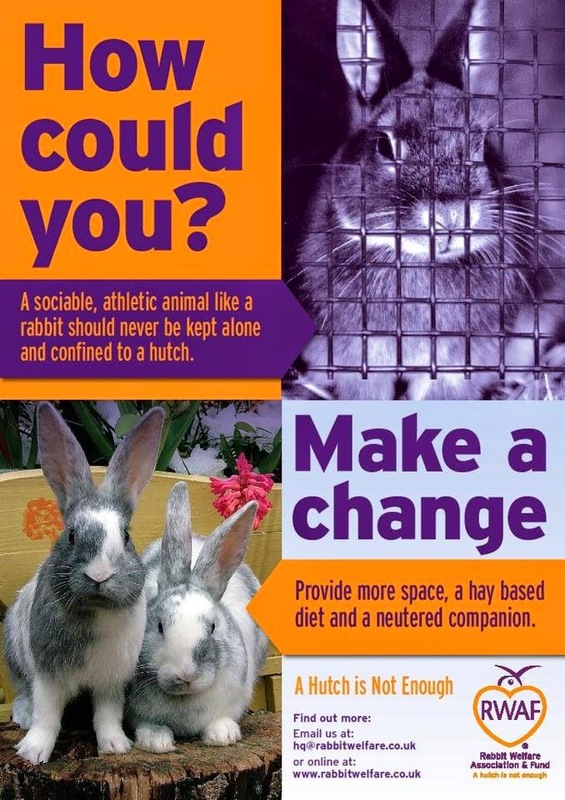 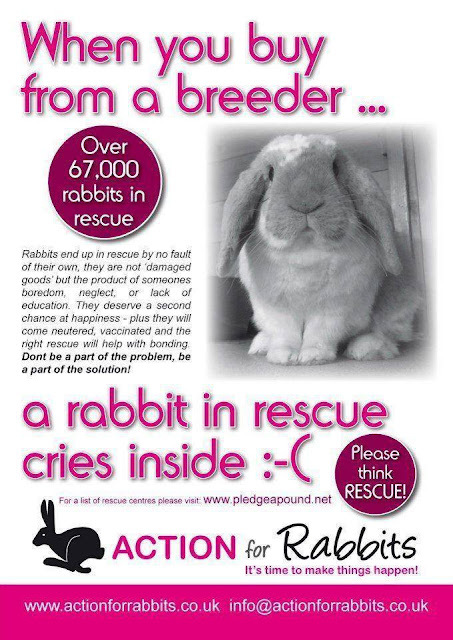 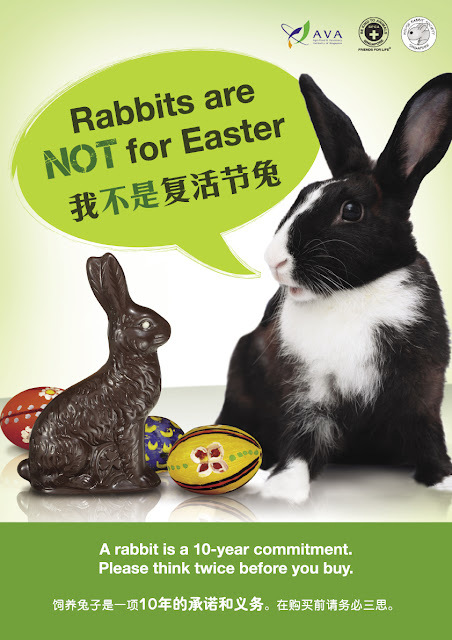 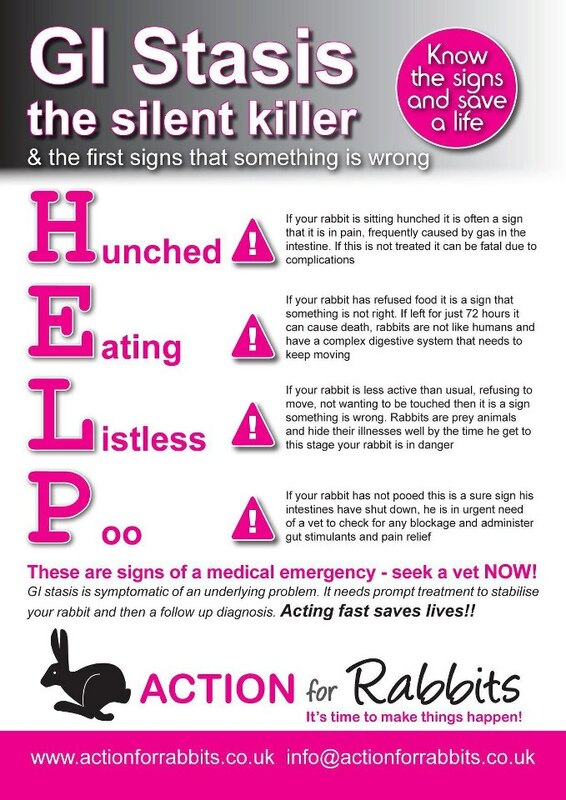 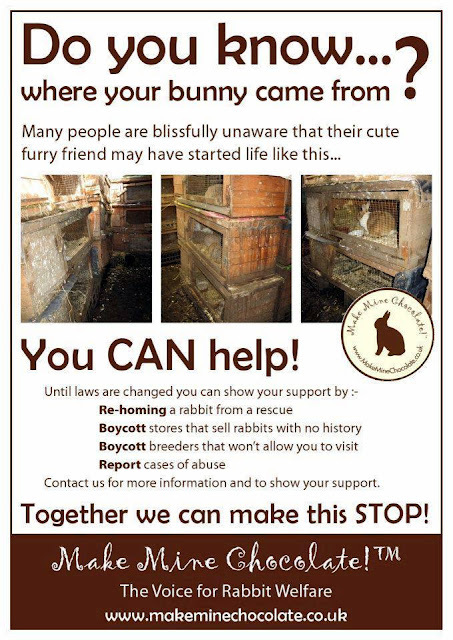 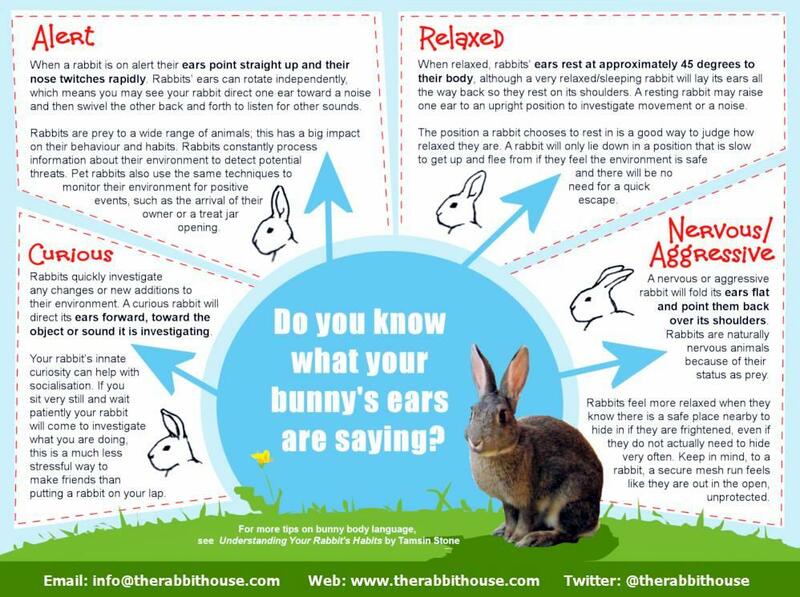 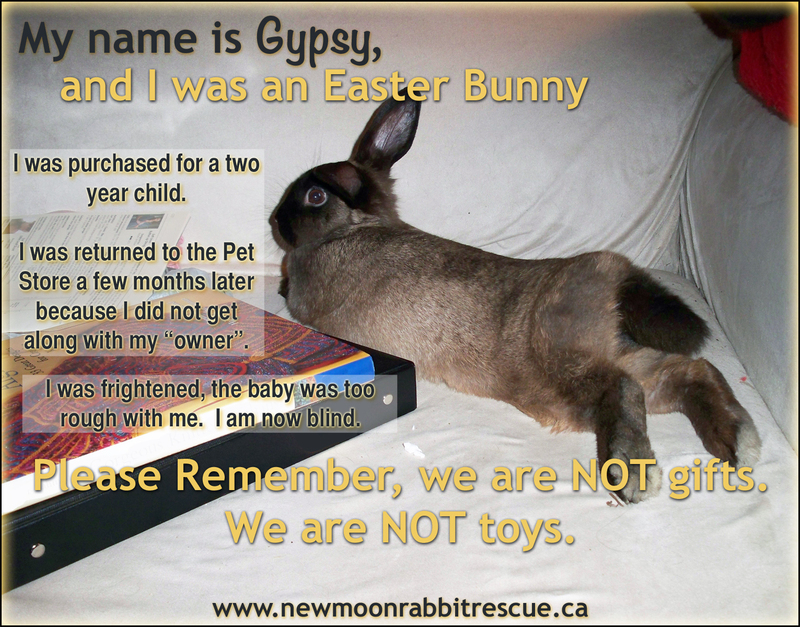 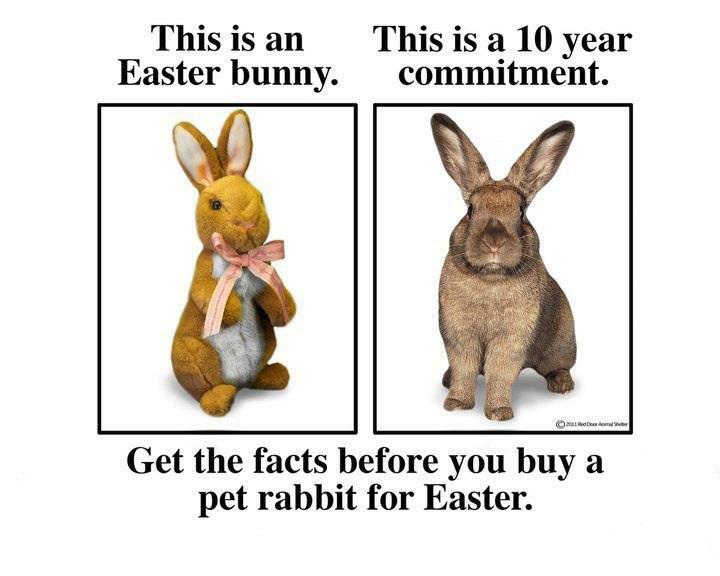 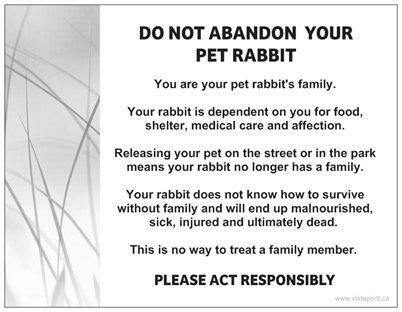 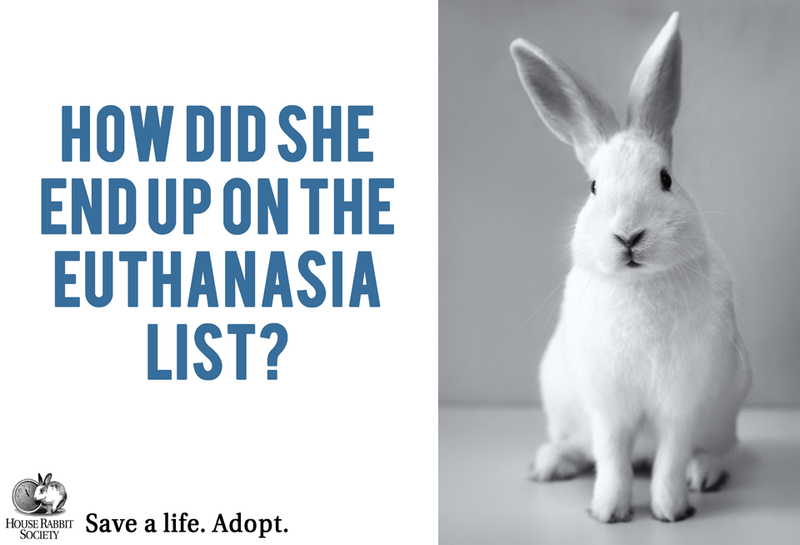 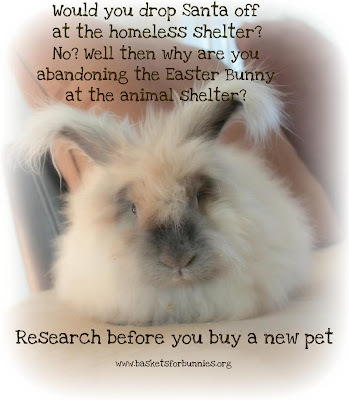 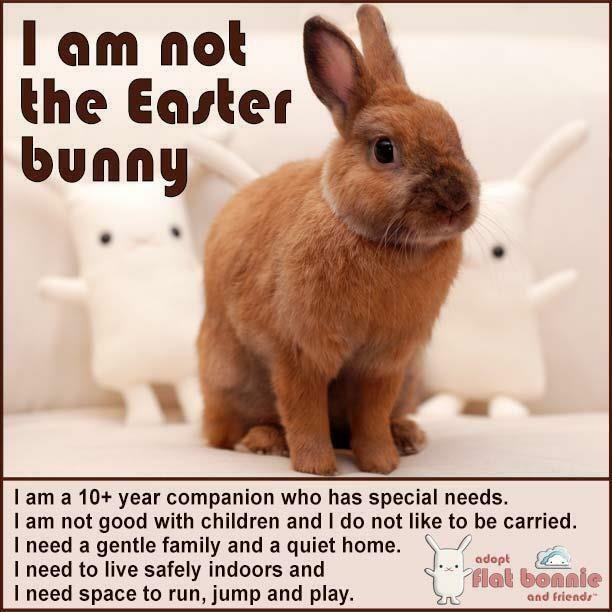 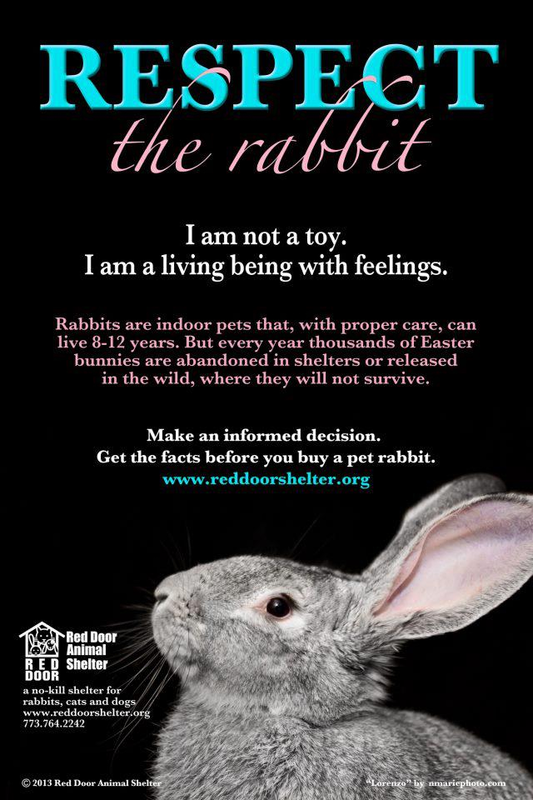 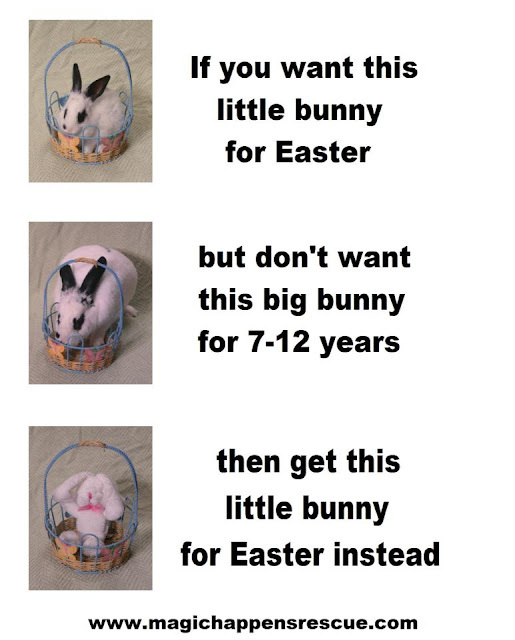 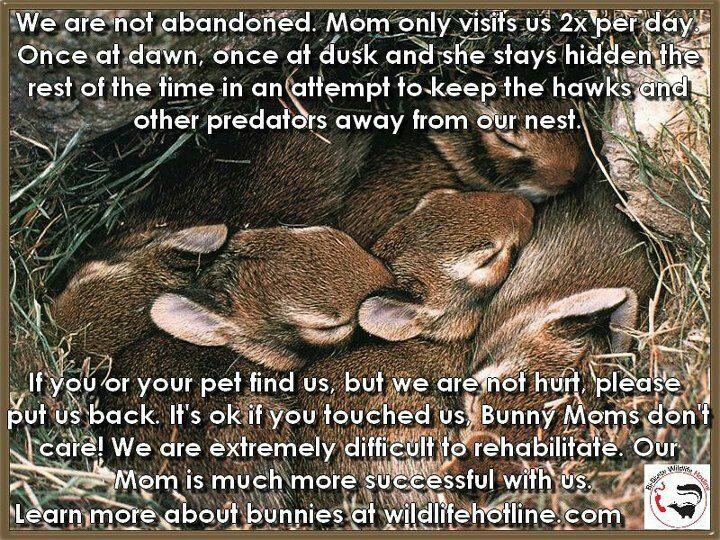 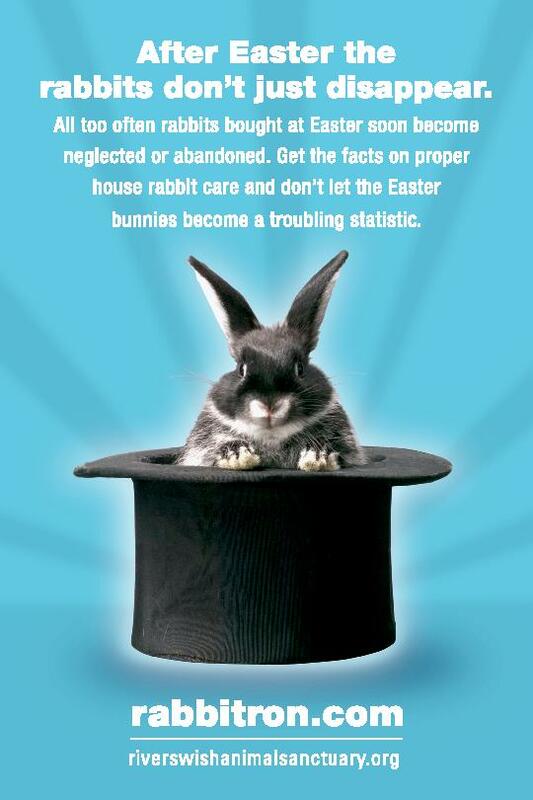 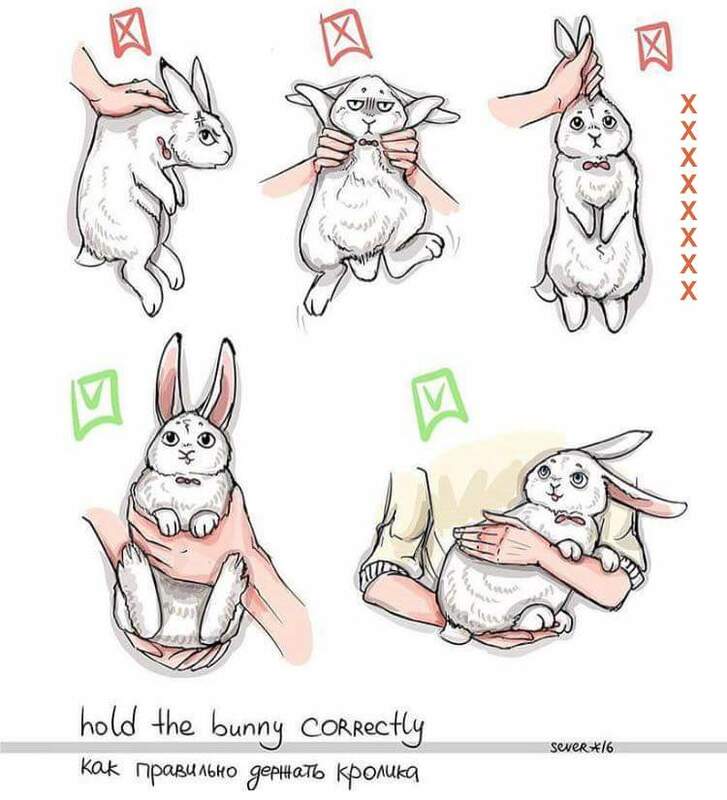 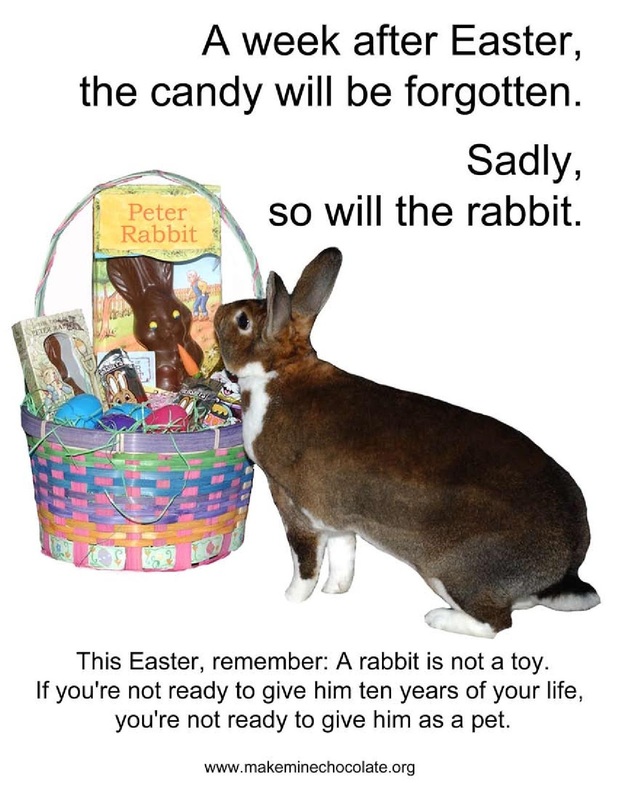 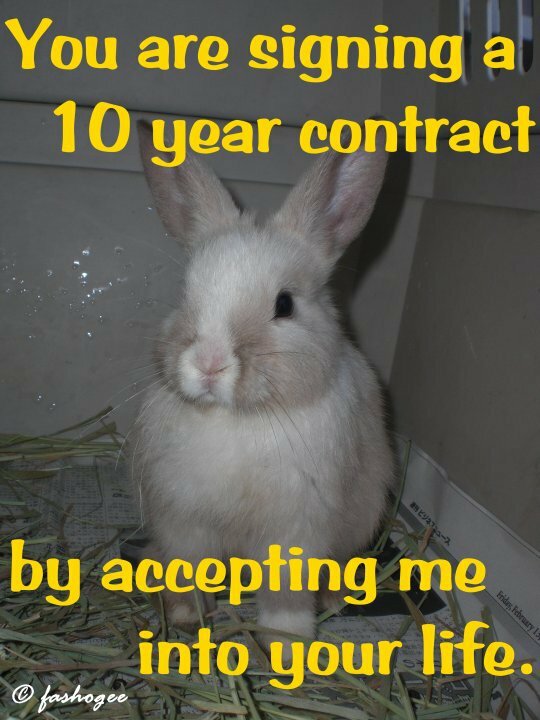 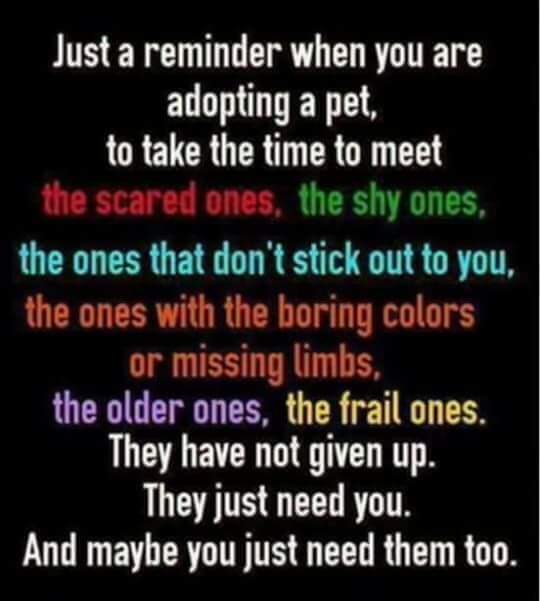 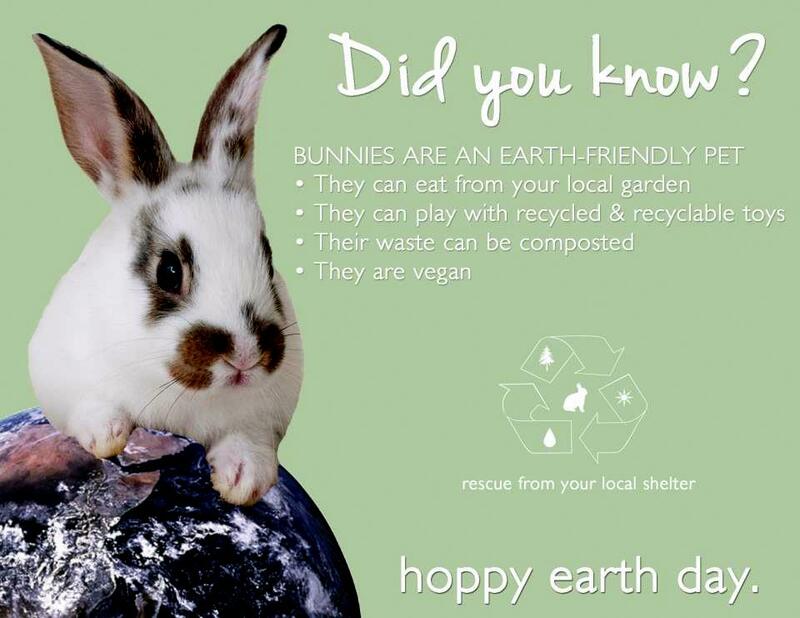 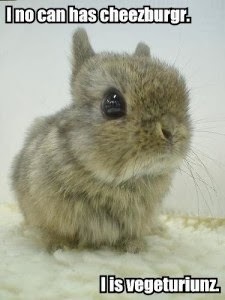 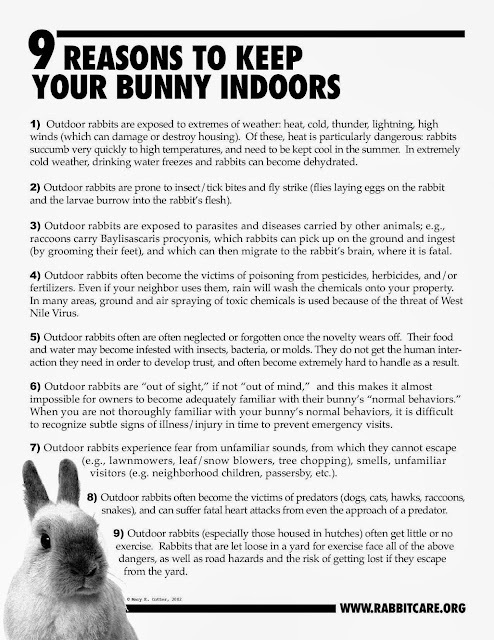 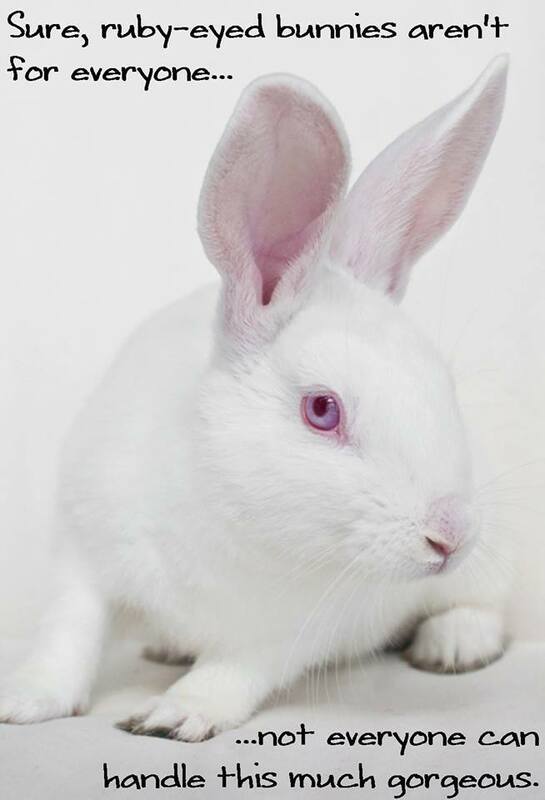 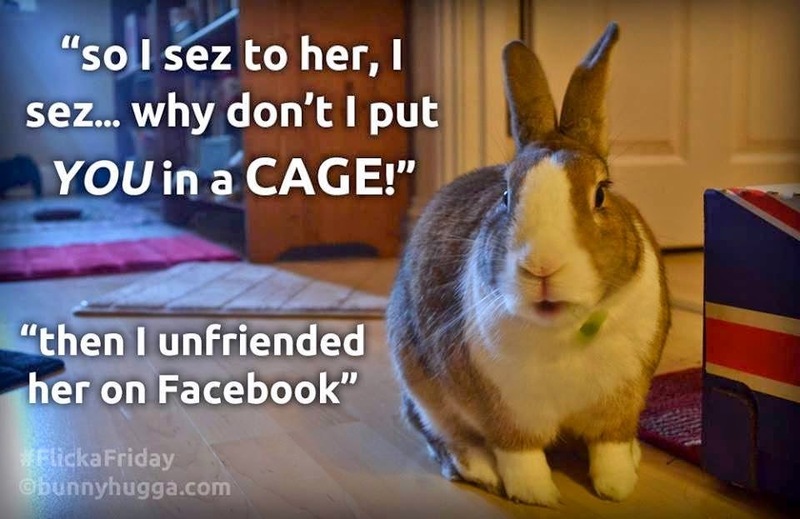 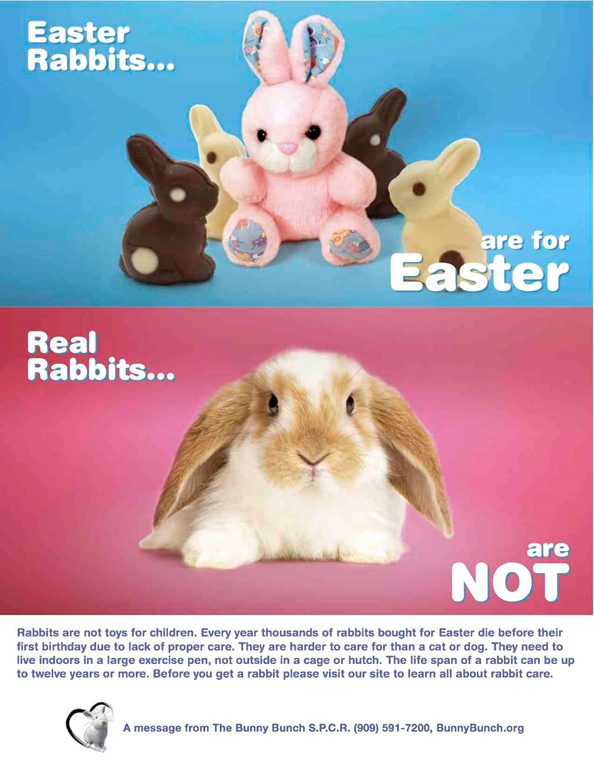 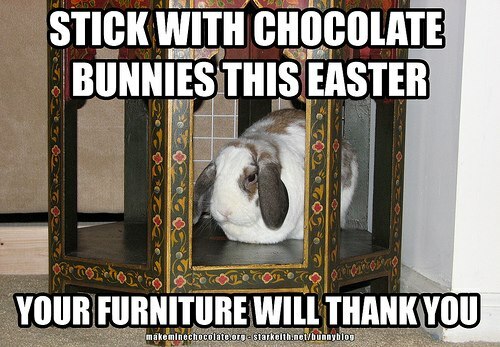 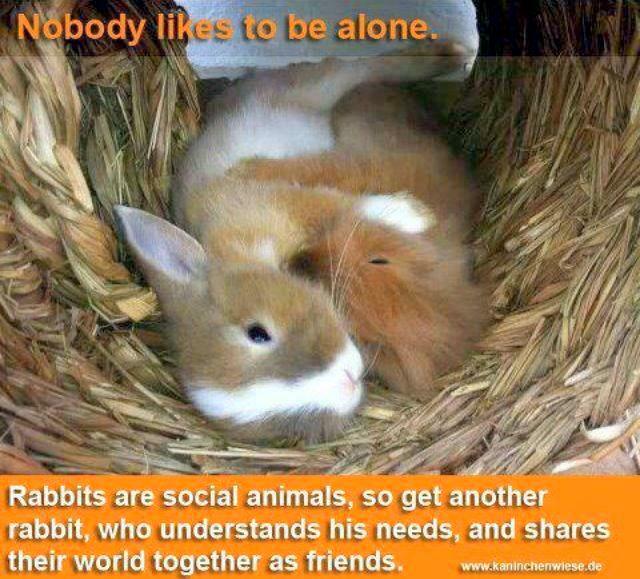 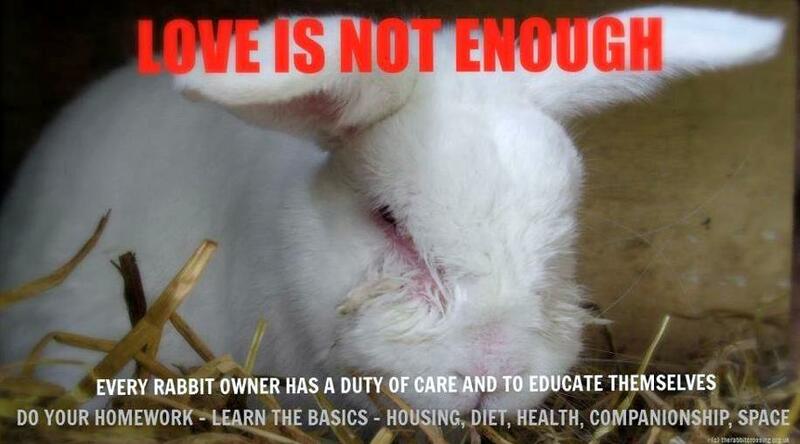 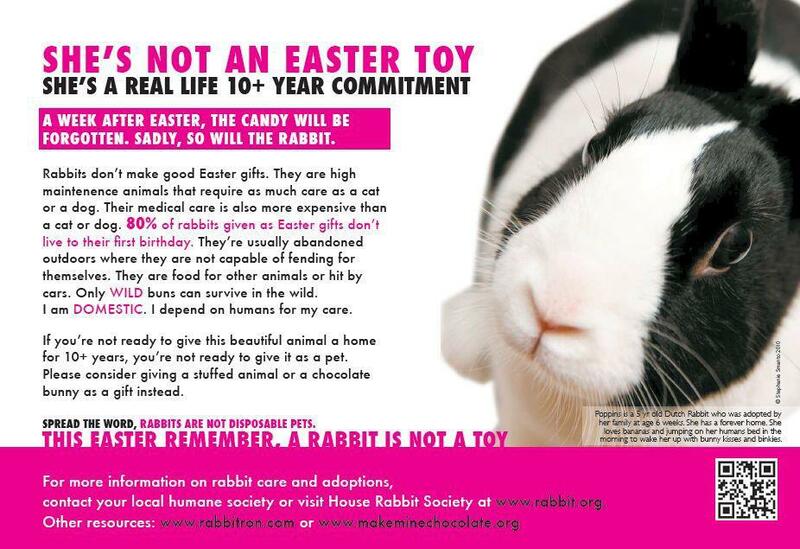 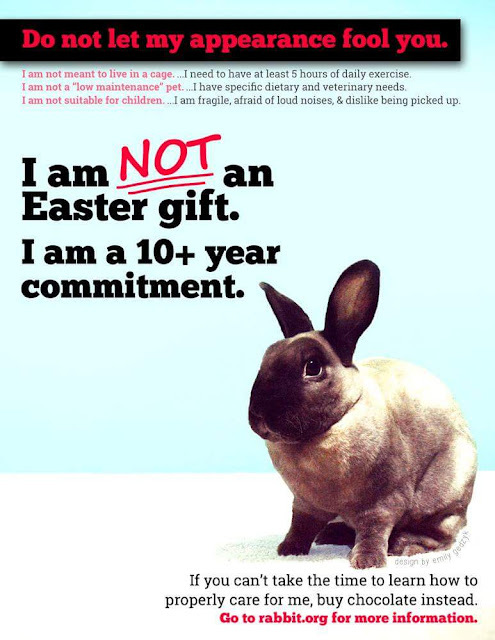 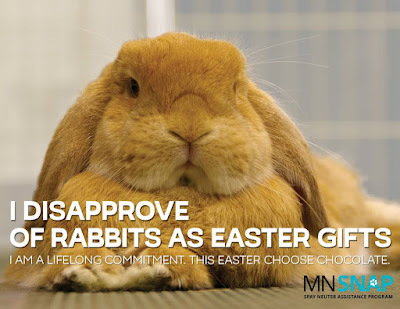 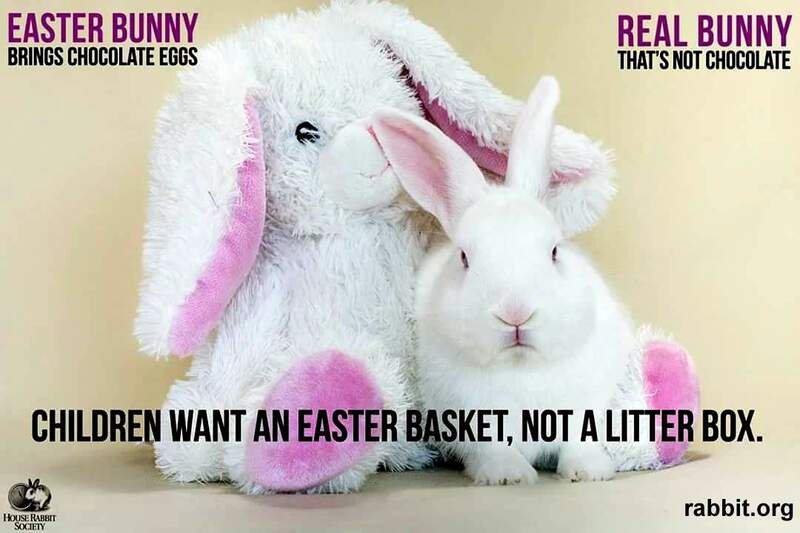 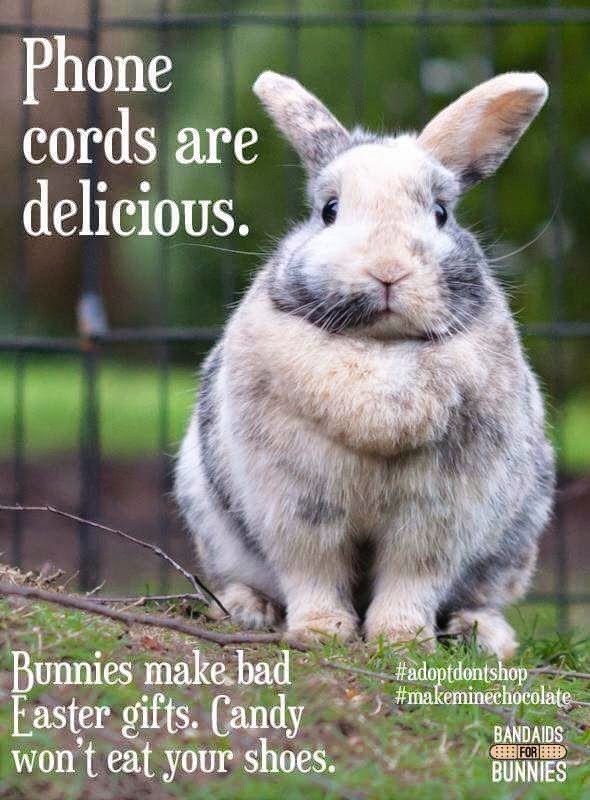 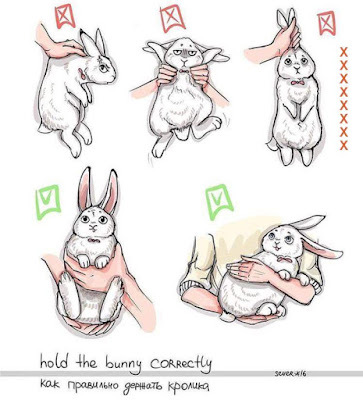 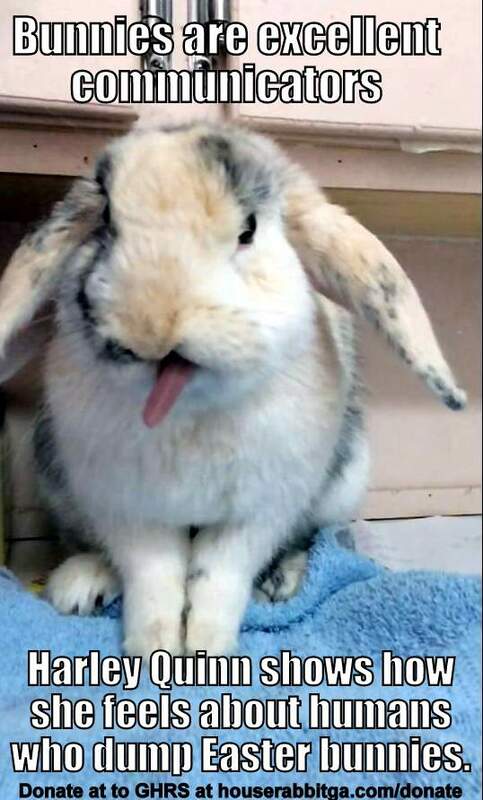 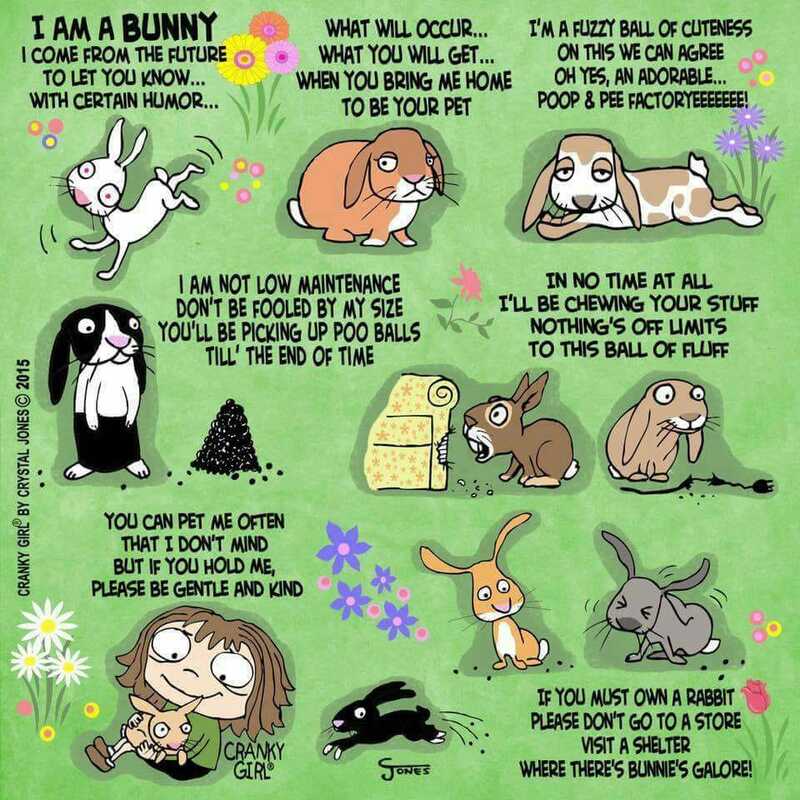 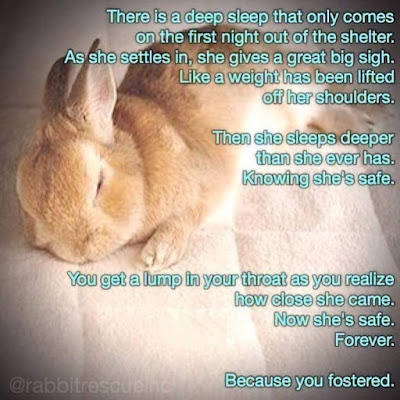 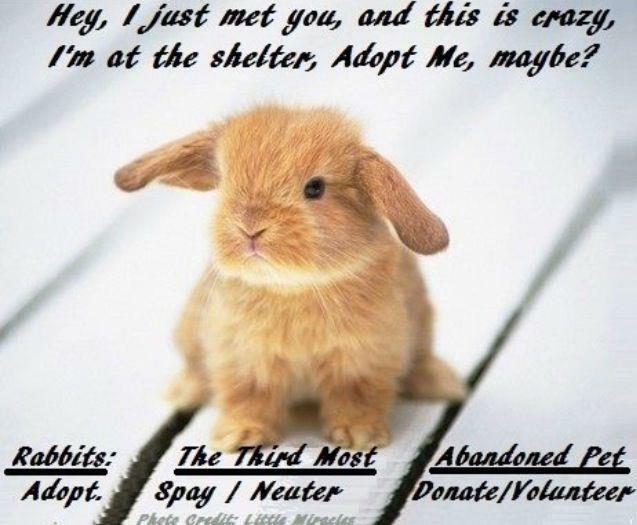 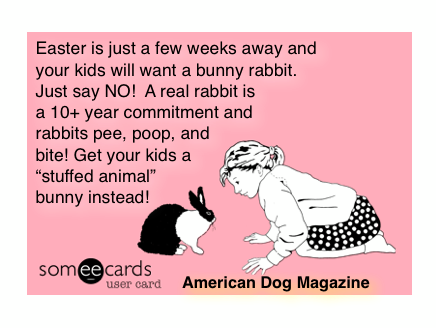 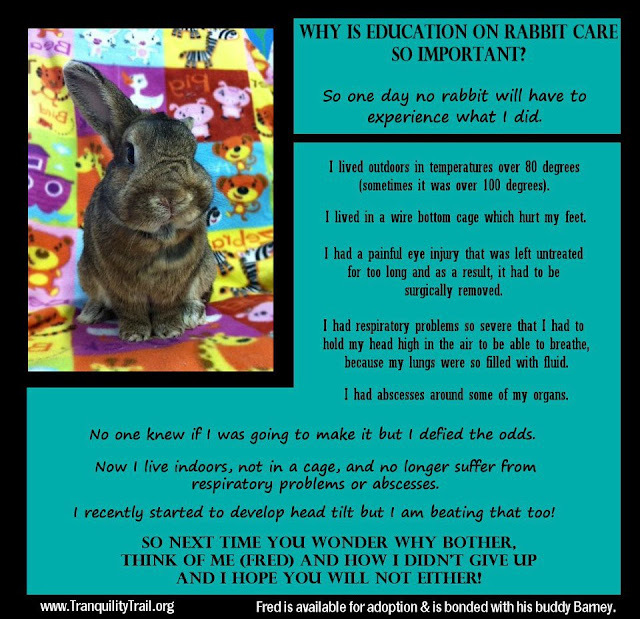 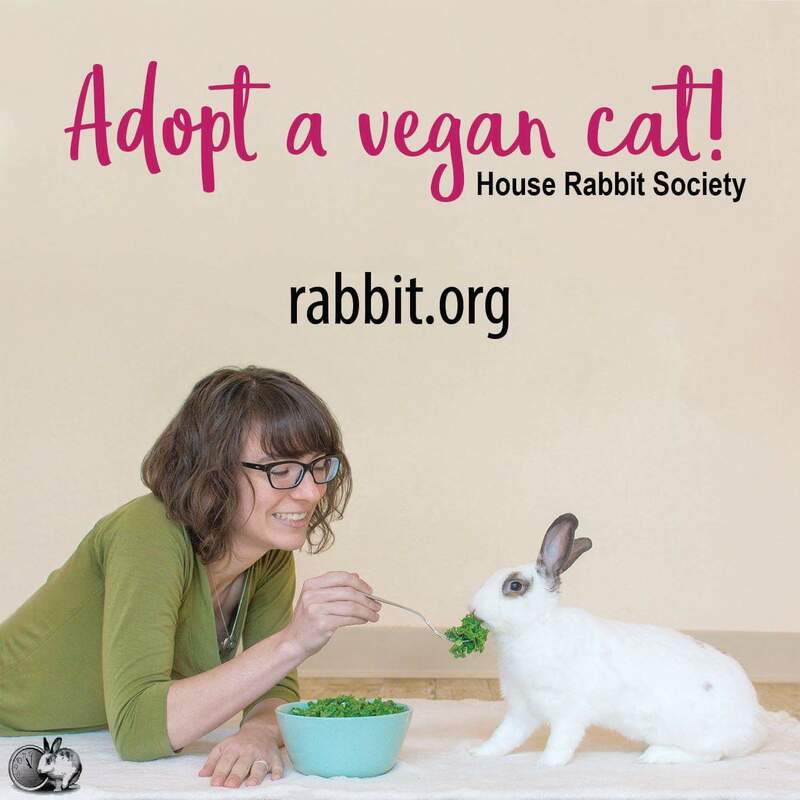 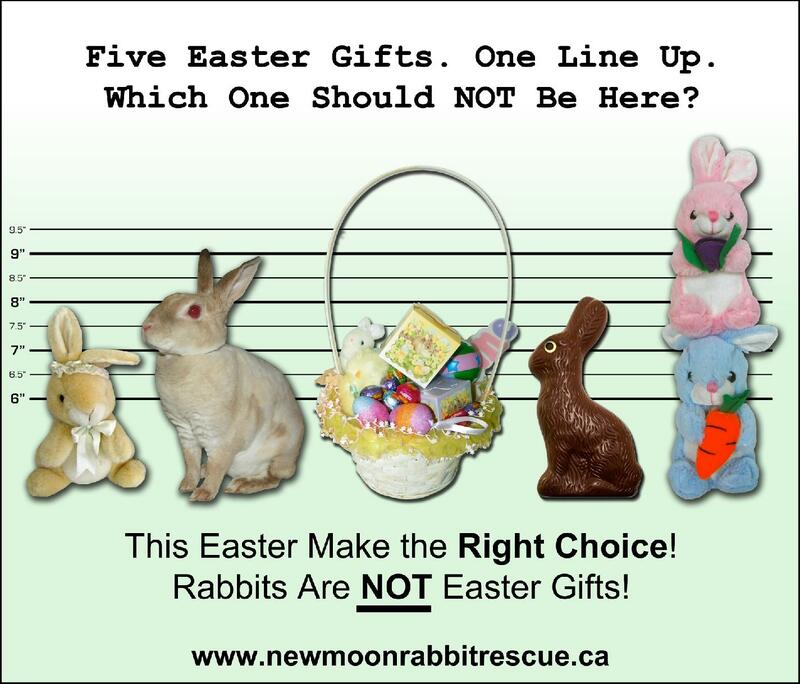 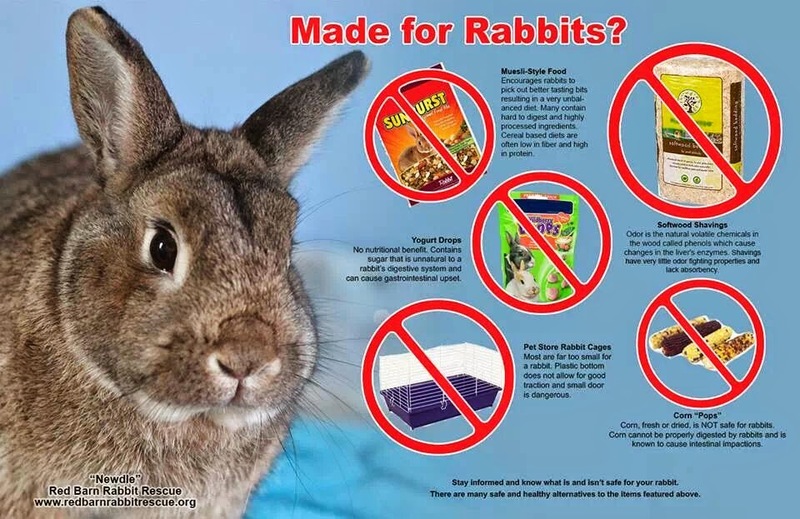 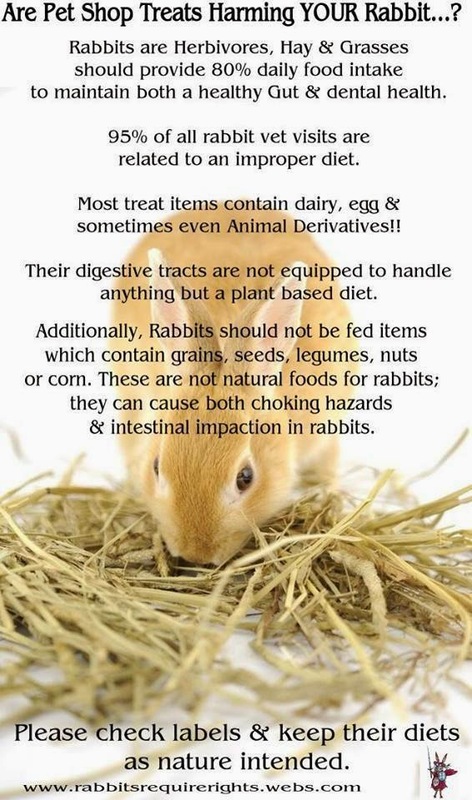 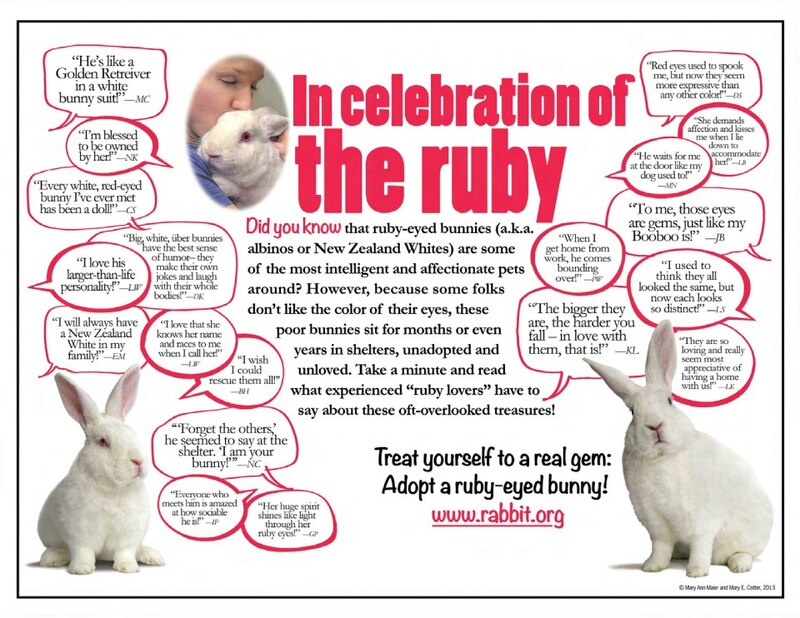 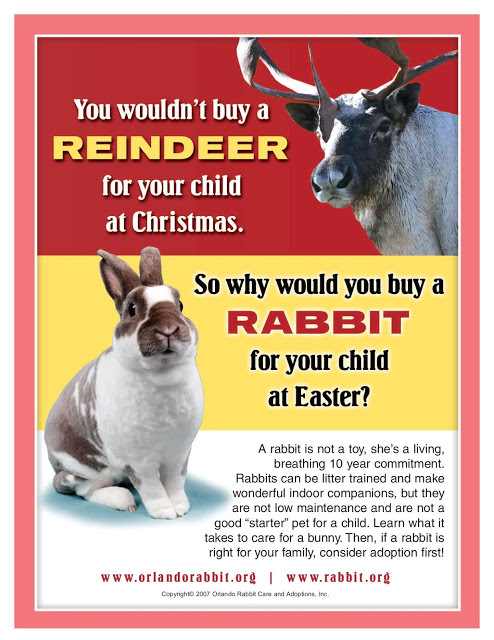 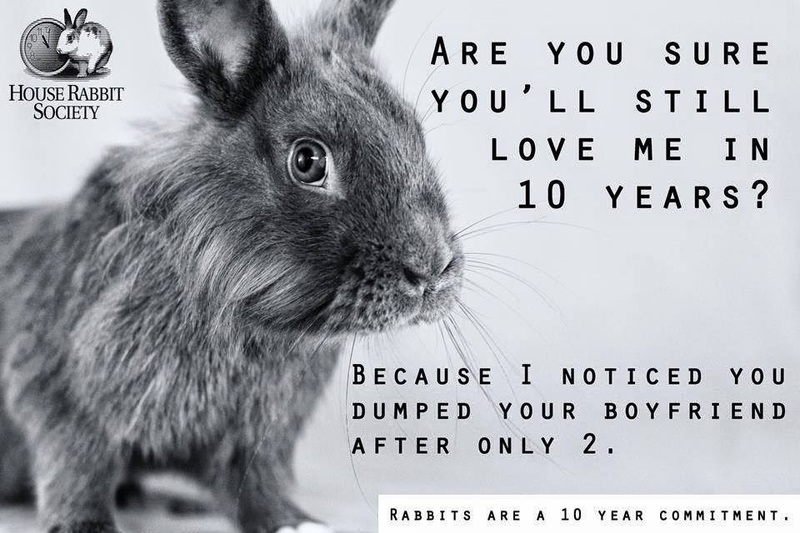 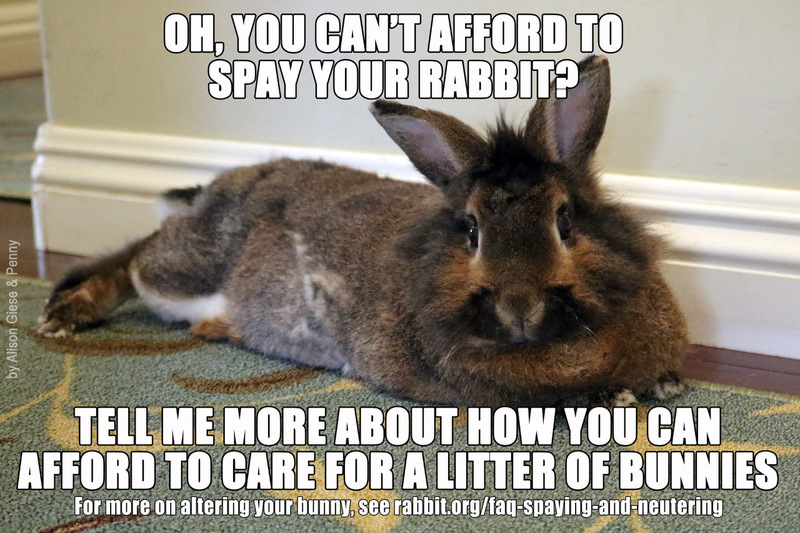 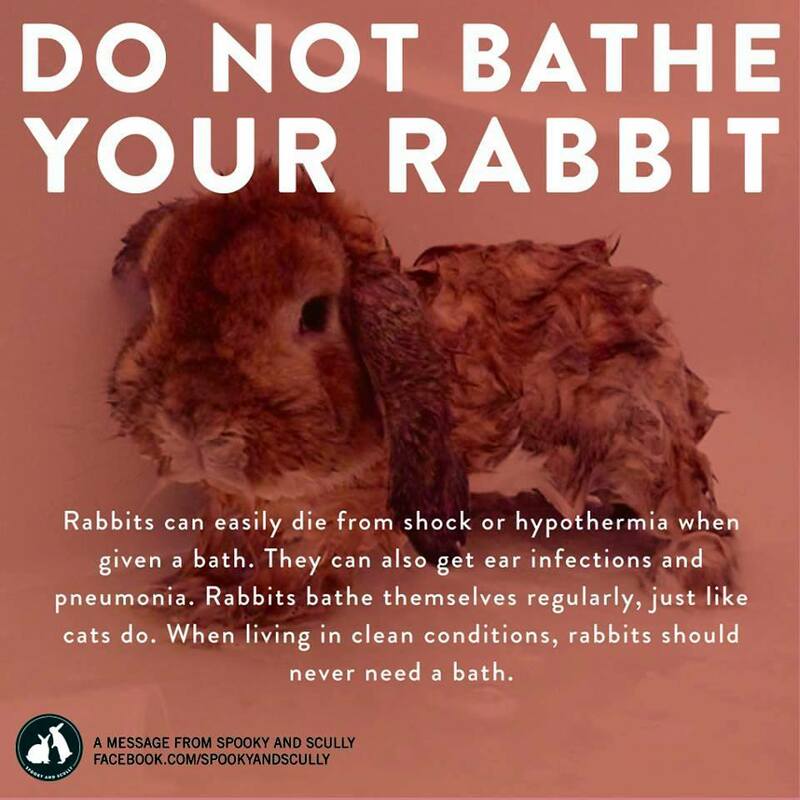 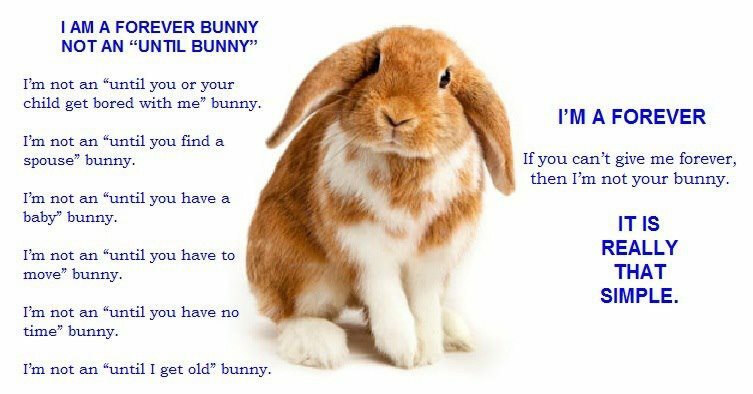 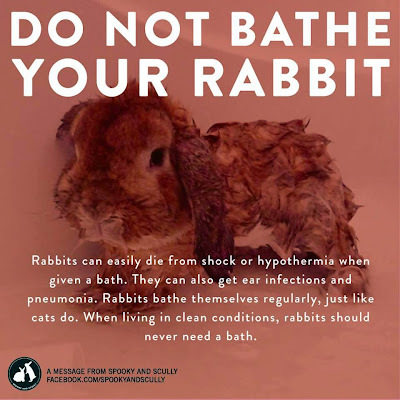 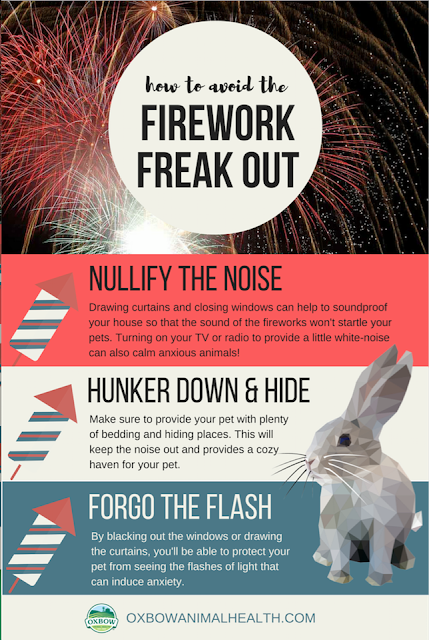 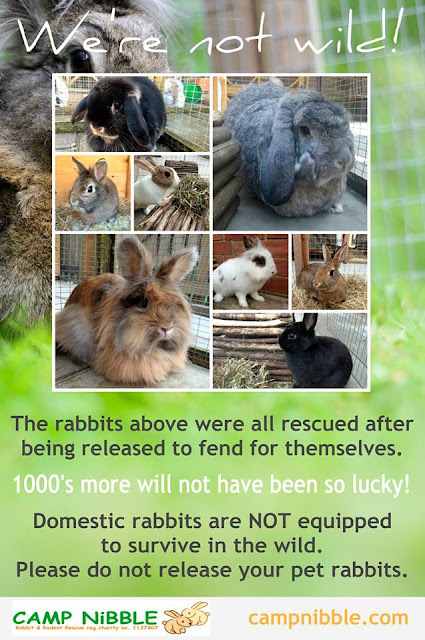 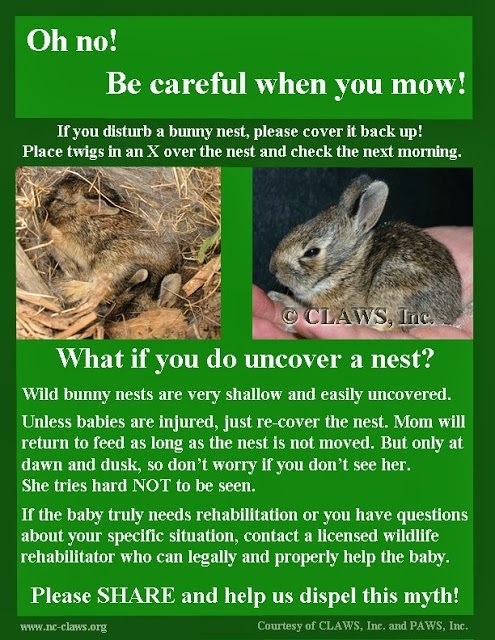 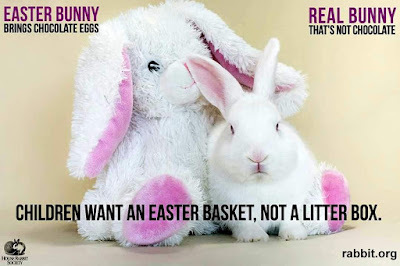 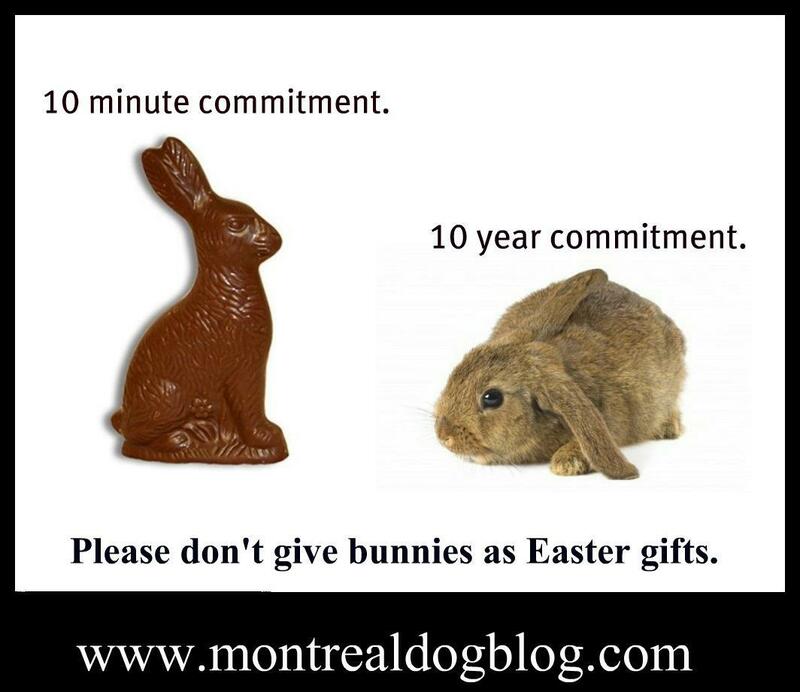 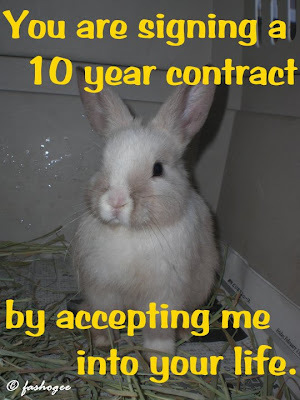 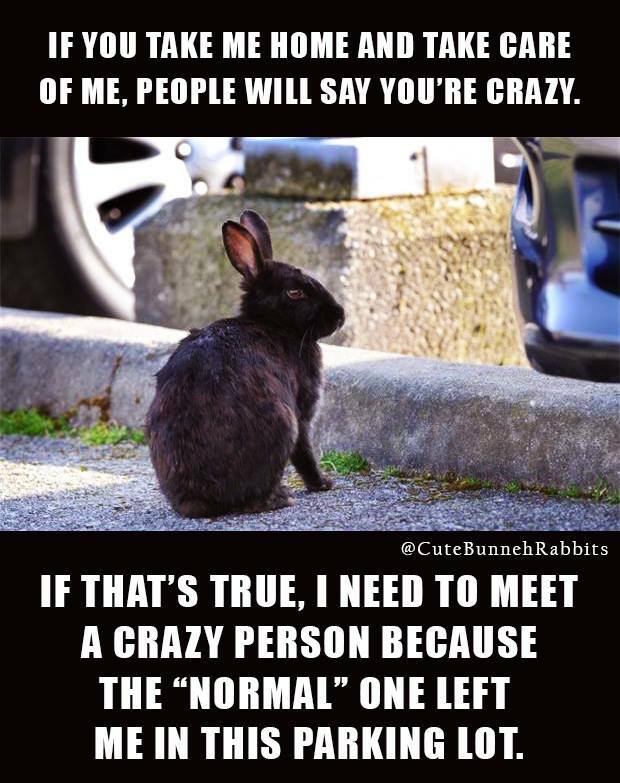 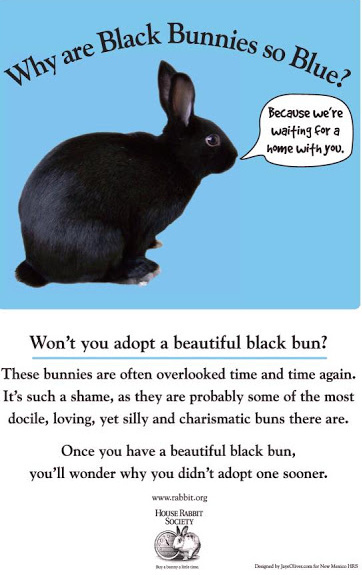 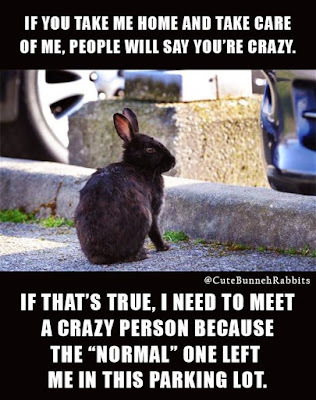 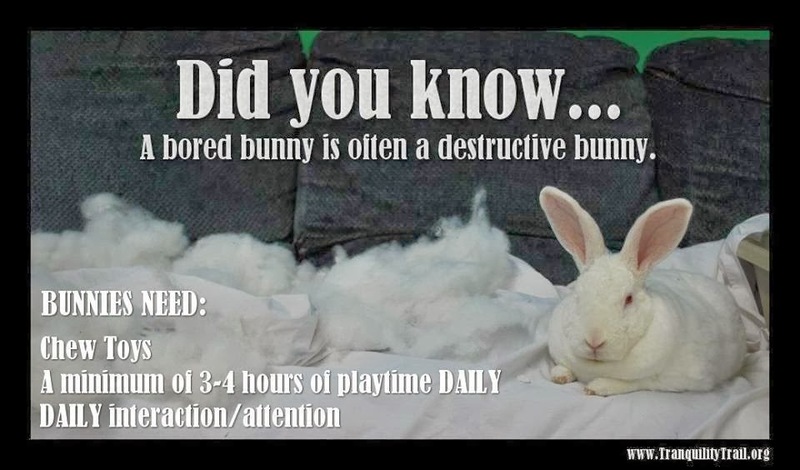 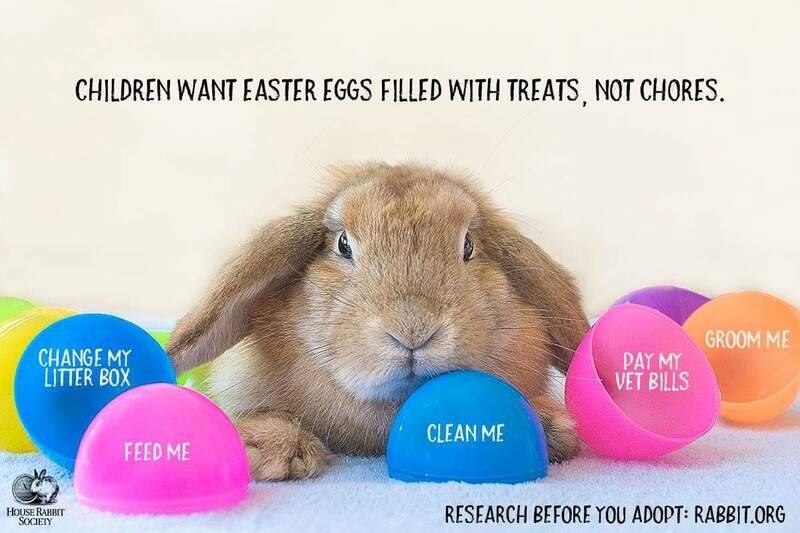 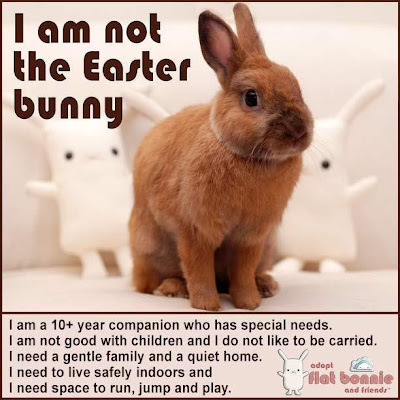 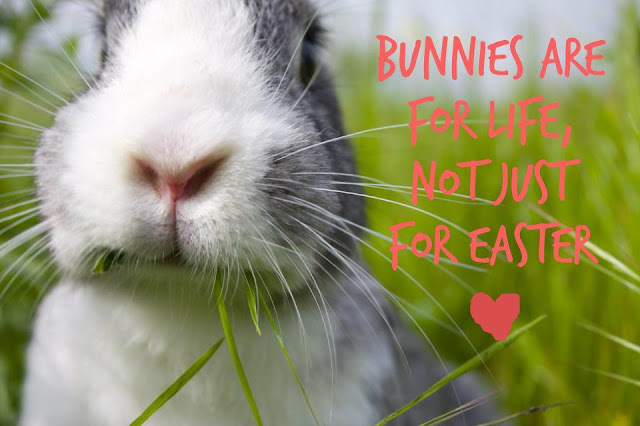 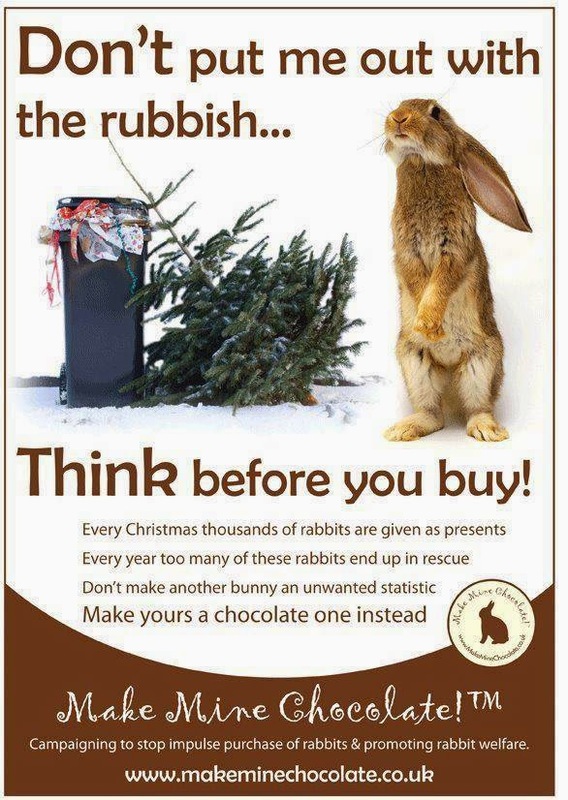 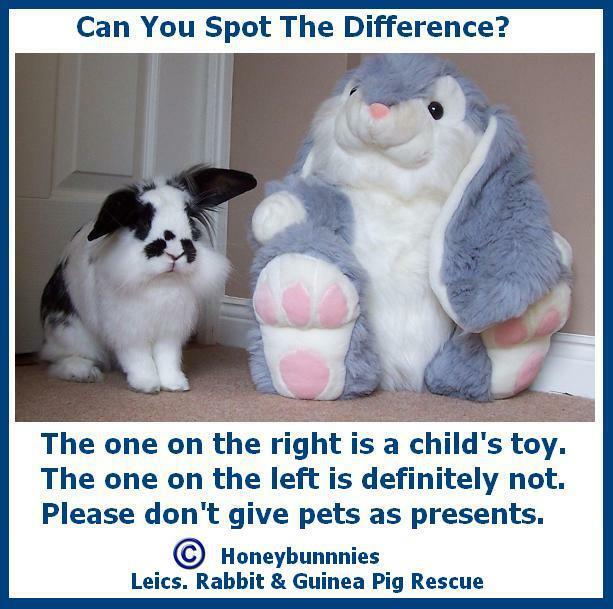 Learn before ADOPTING a rabbit. 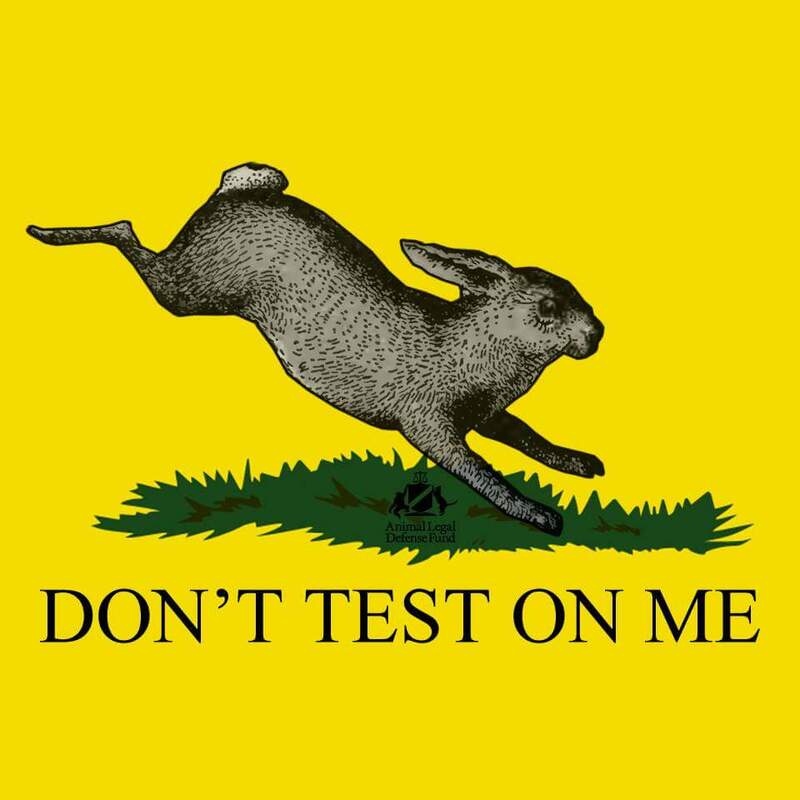 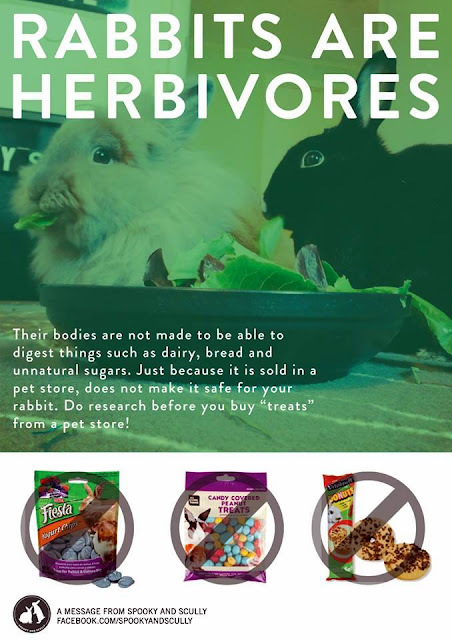 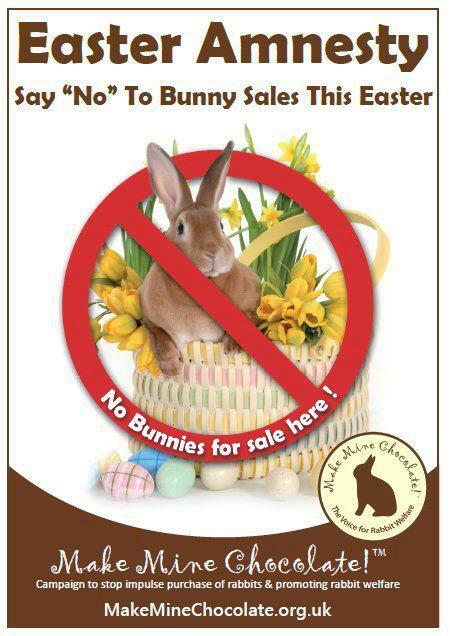 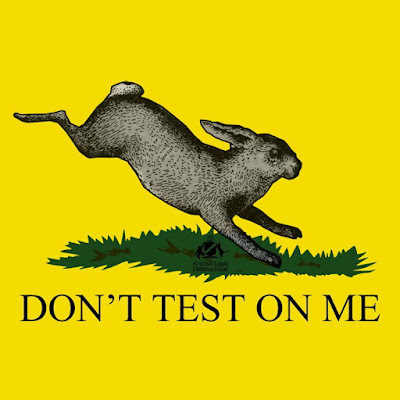 Unfortunately, pet stores that sell rabbits are NOT reliable information sources and sell products that are HARMFUL to rabbits. 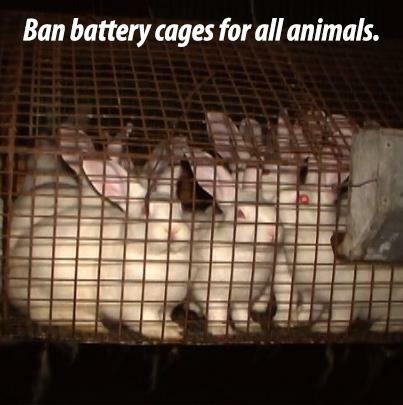 rabbits raised for meat live their entire lives in tiny wire cages before they are killed. 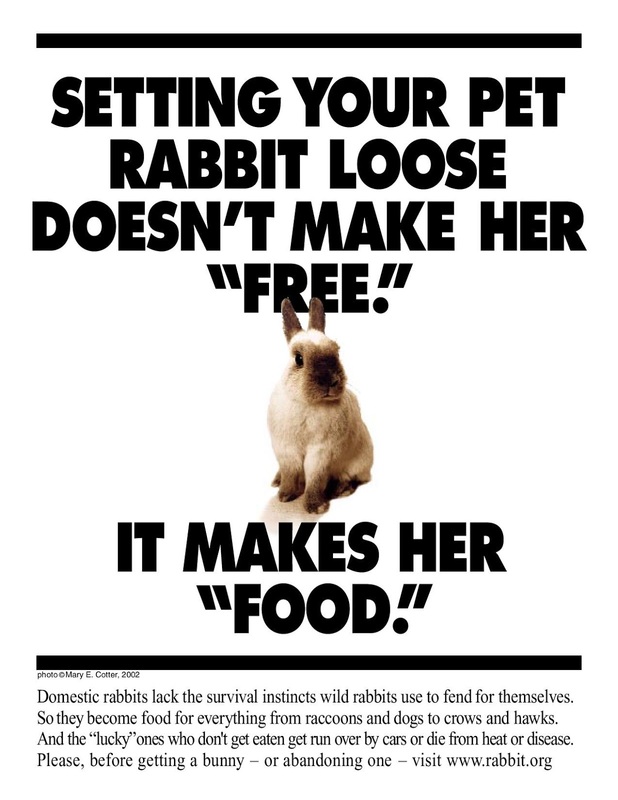 Let's work together to end this cruel practice: Choose a compassionate diet today!